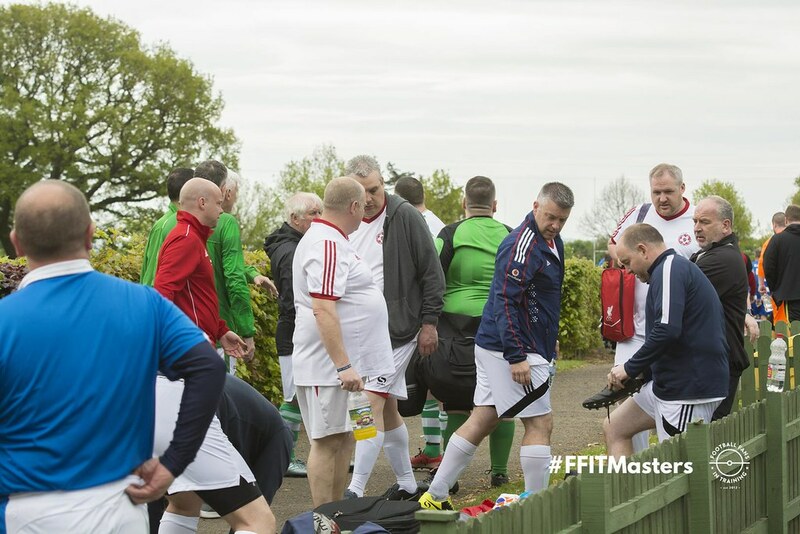 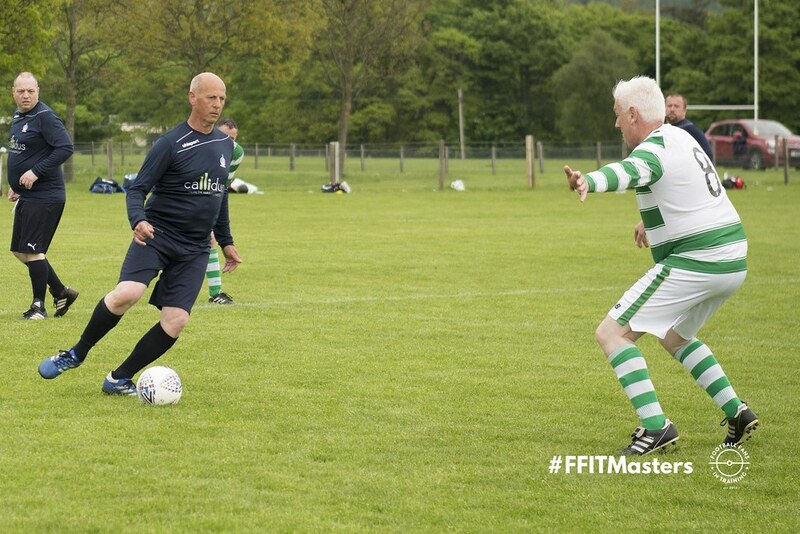 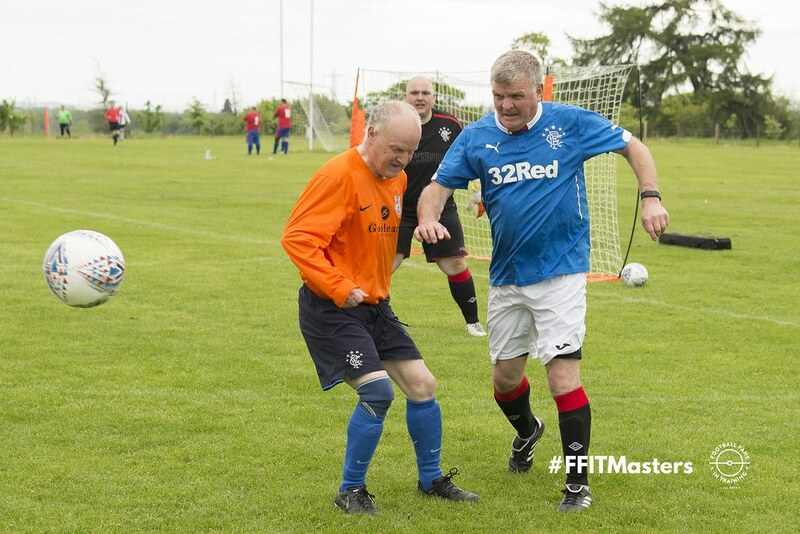 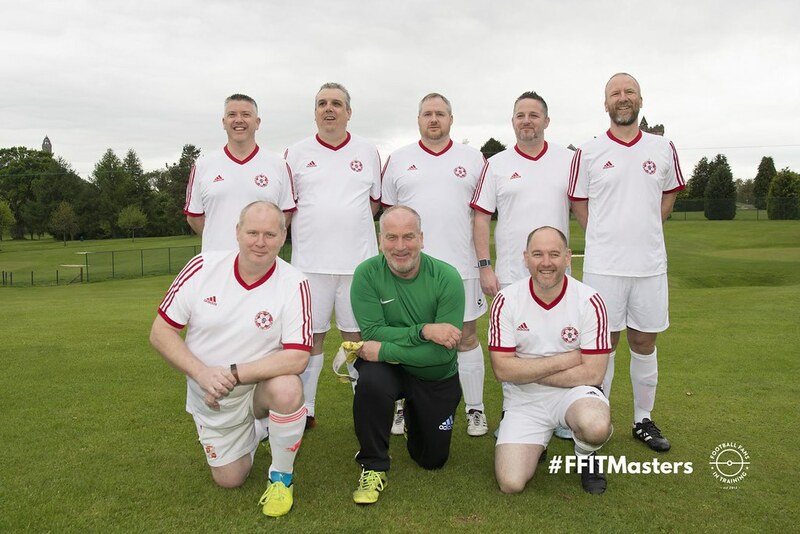 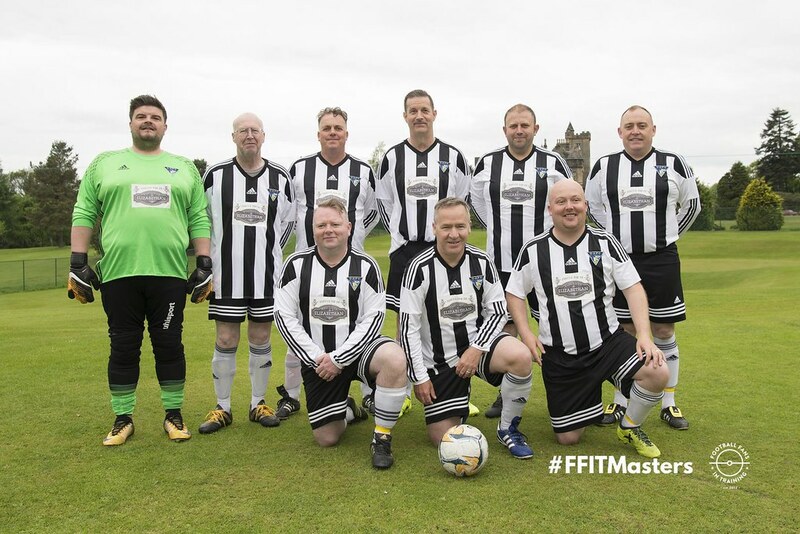 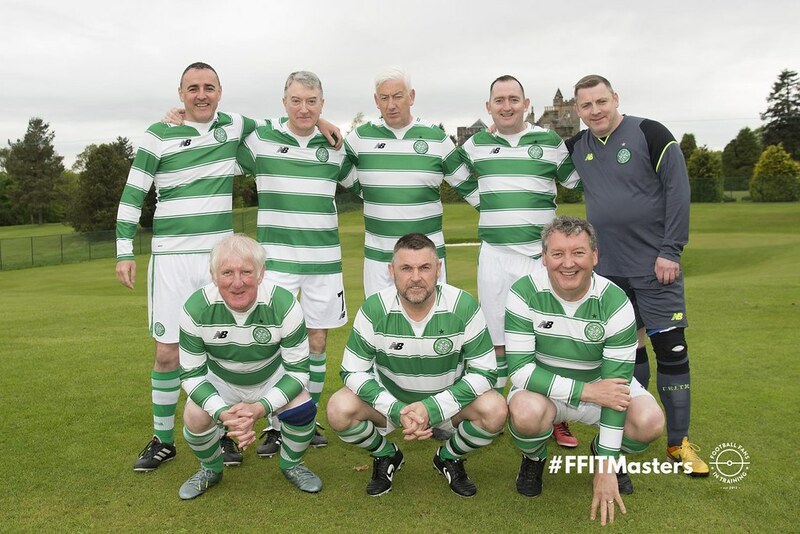 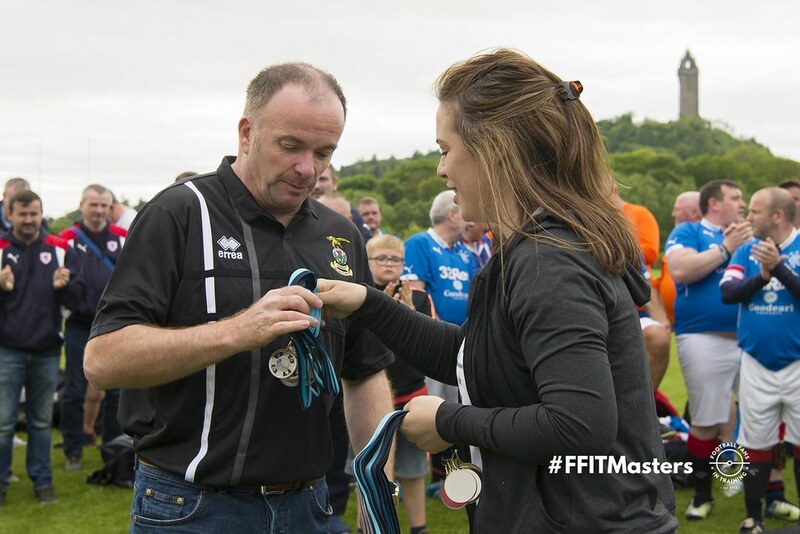 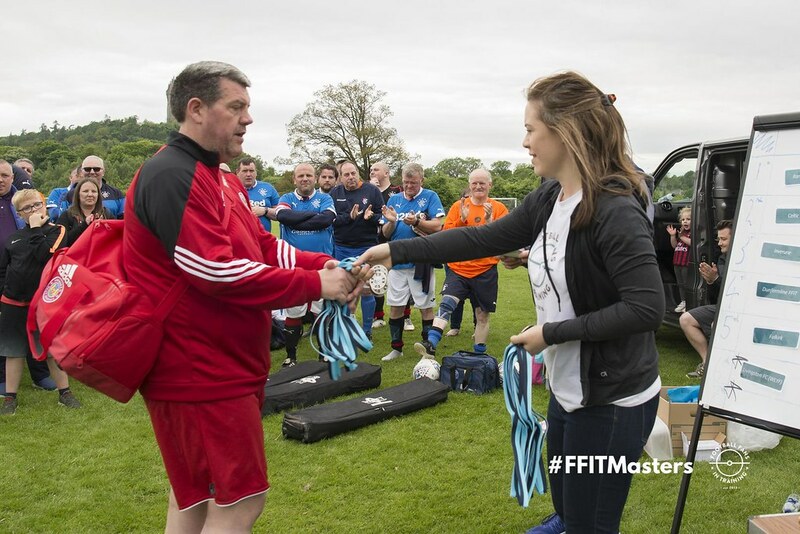 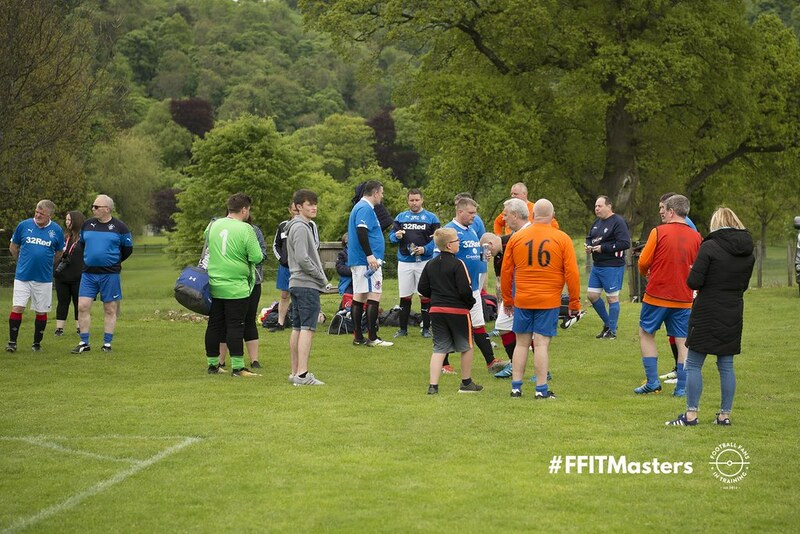 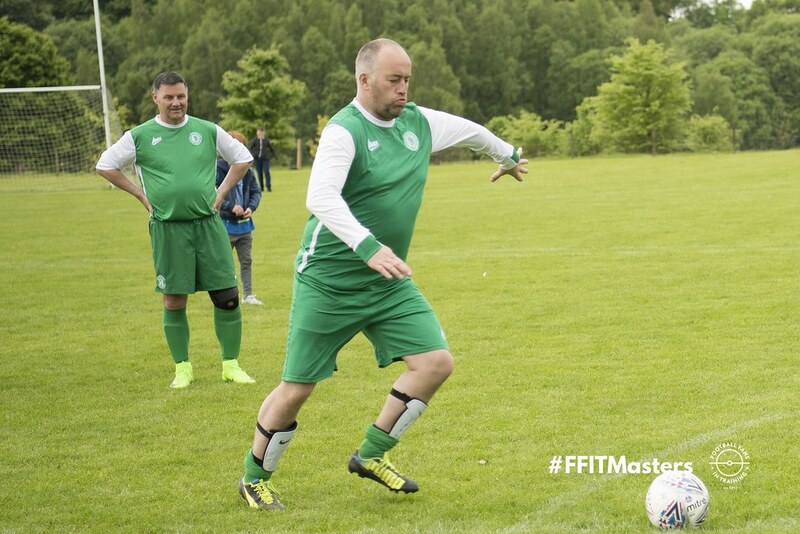 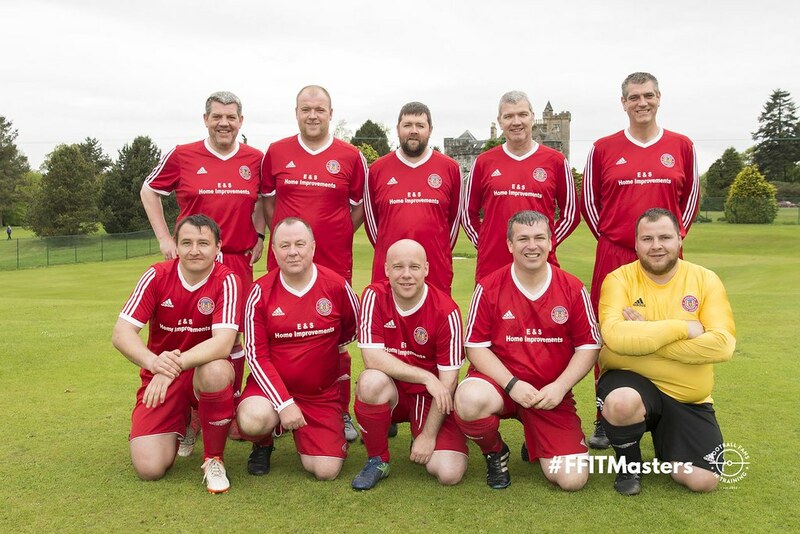 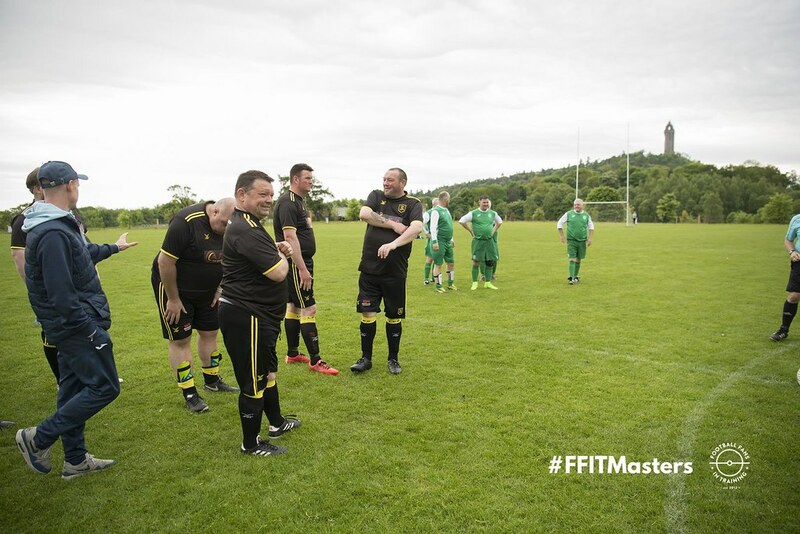 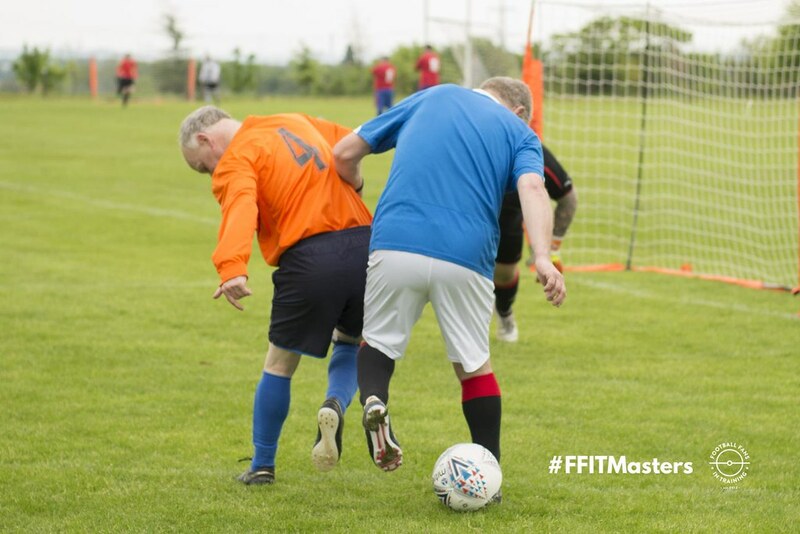 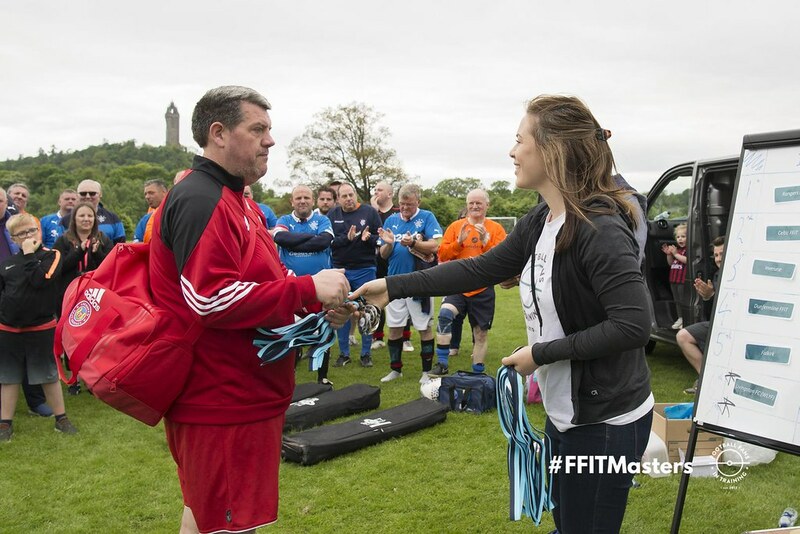 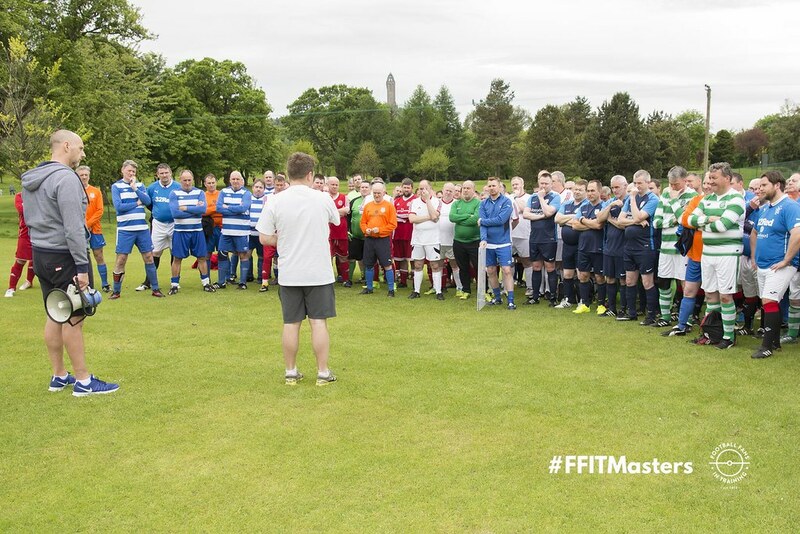 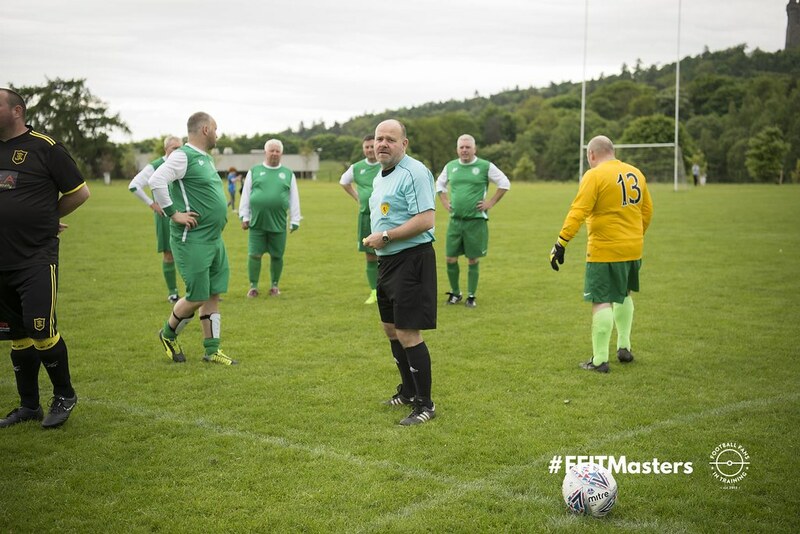 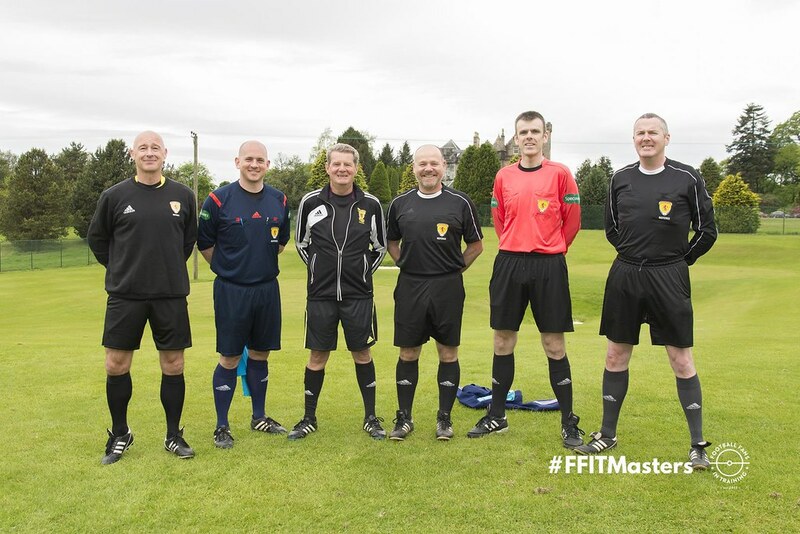 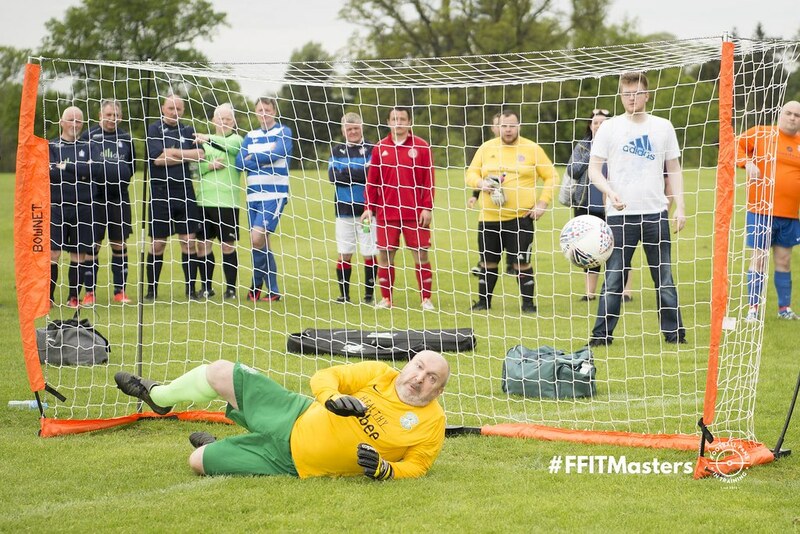 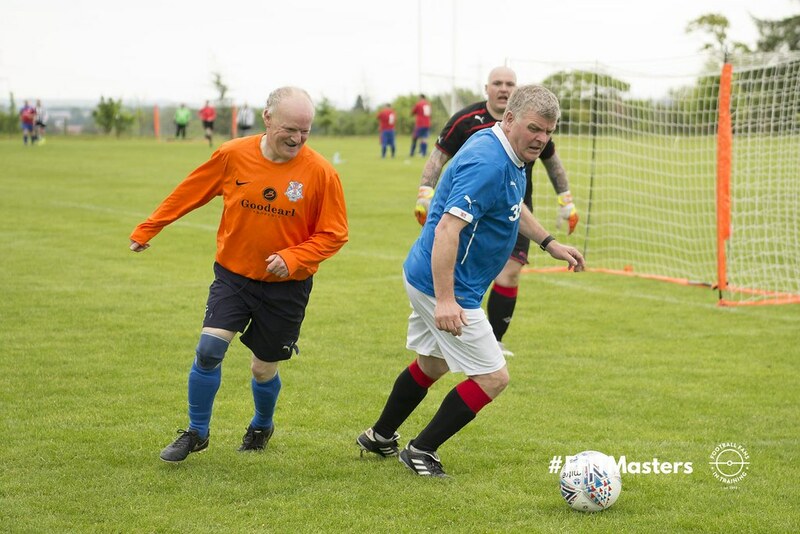 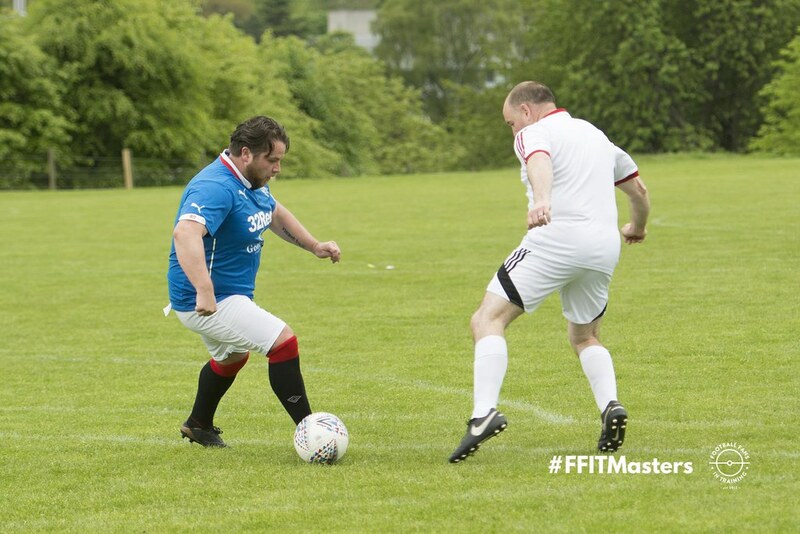 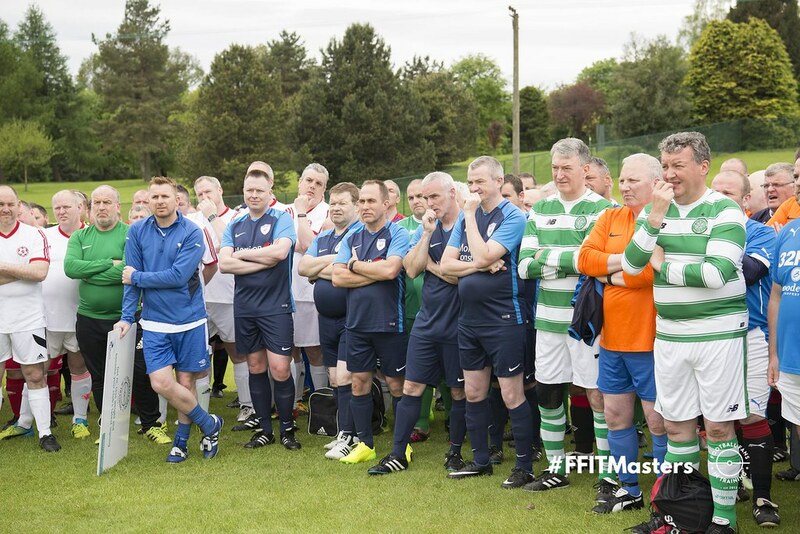 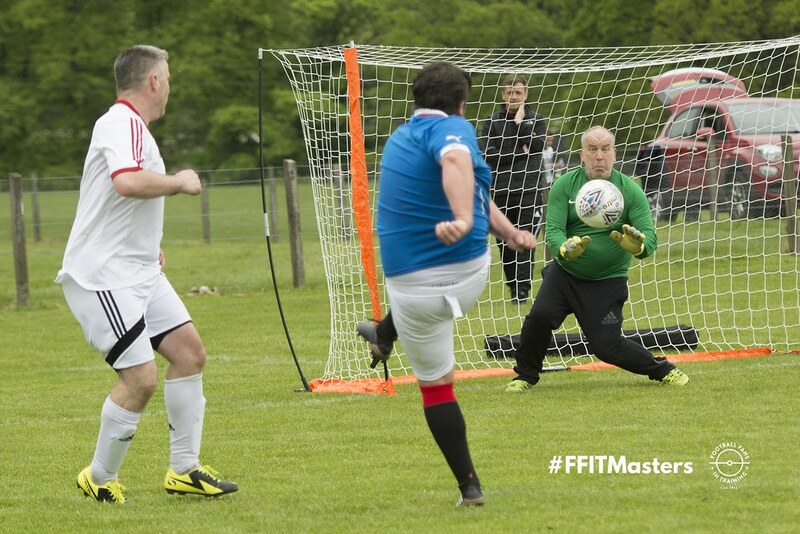 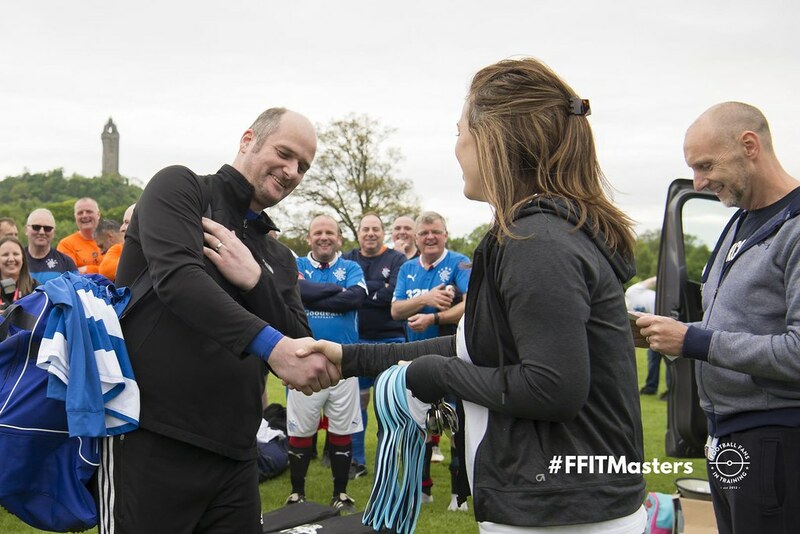 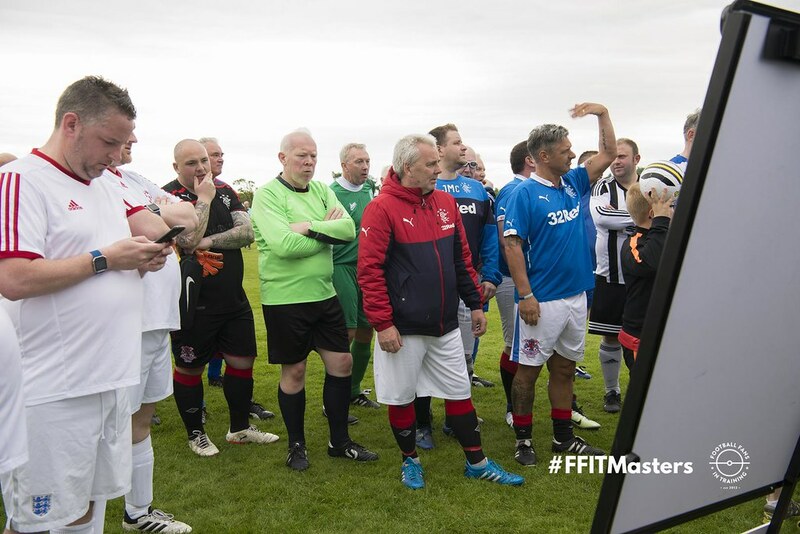 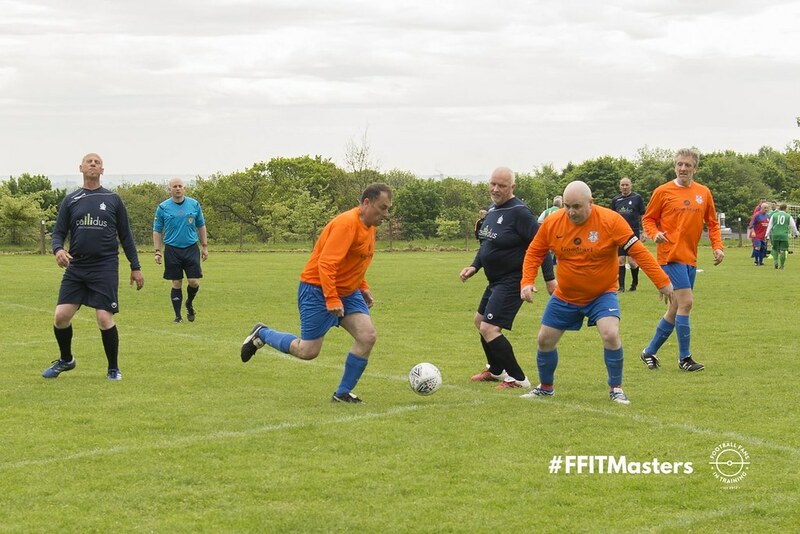 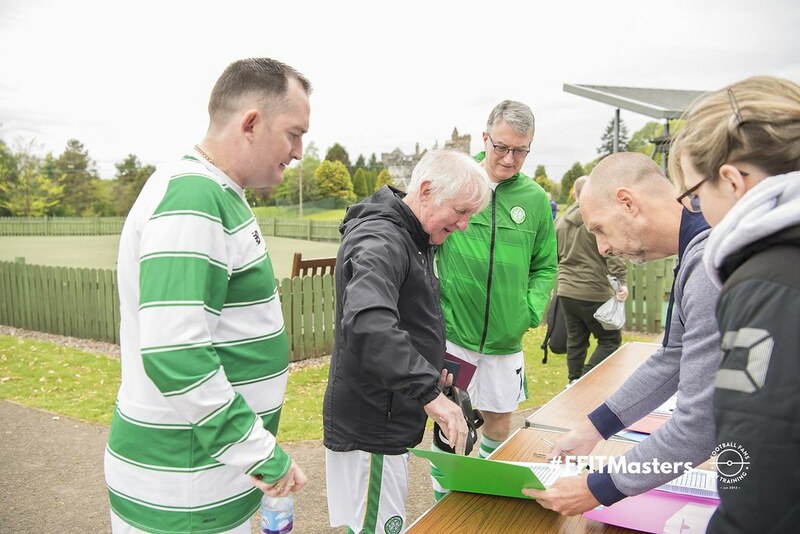 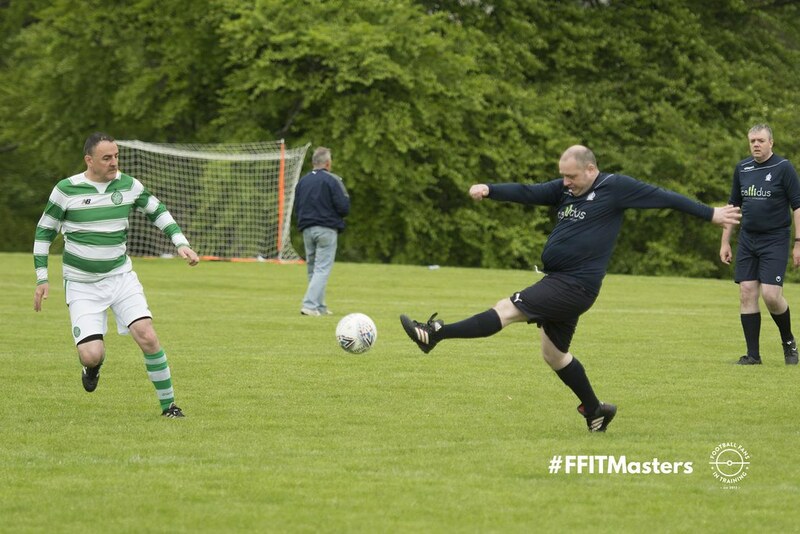 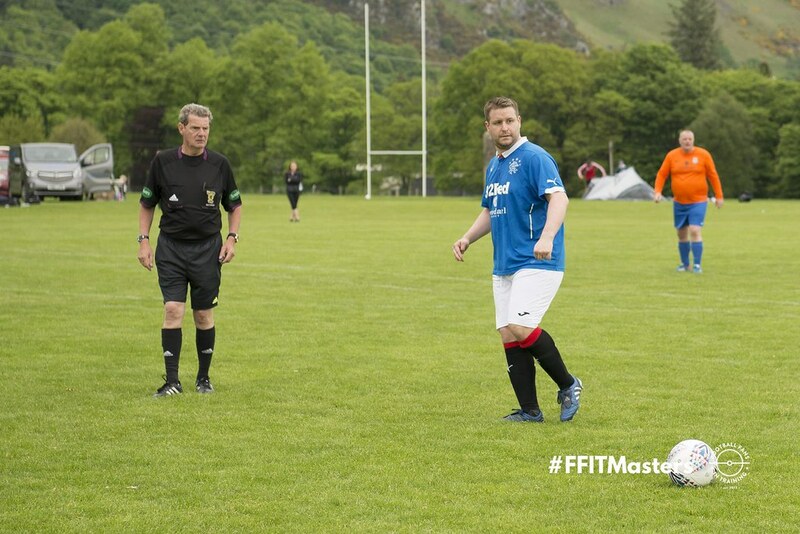 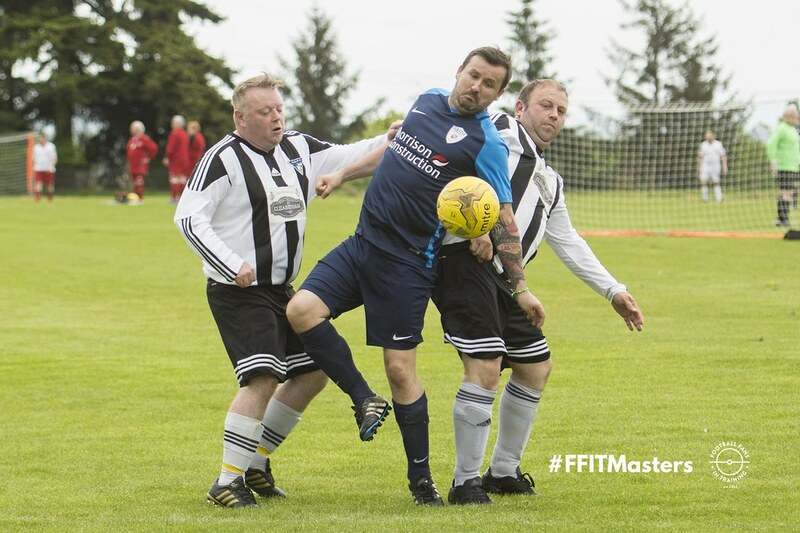 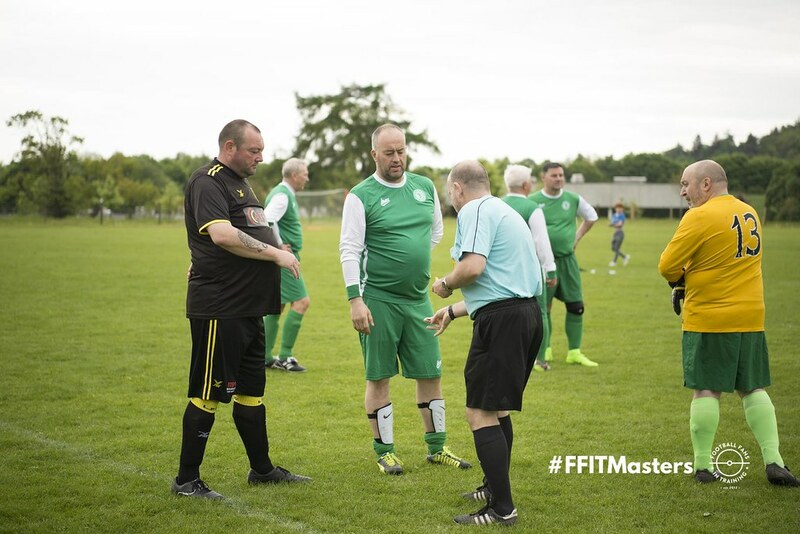 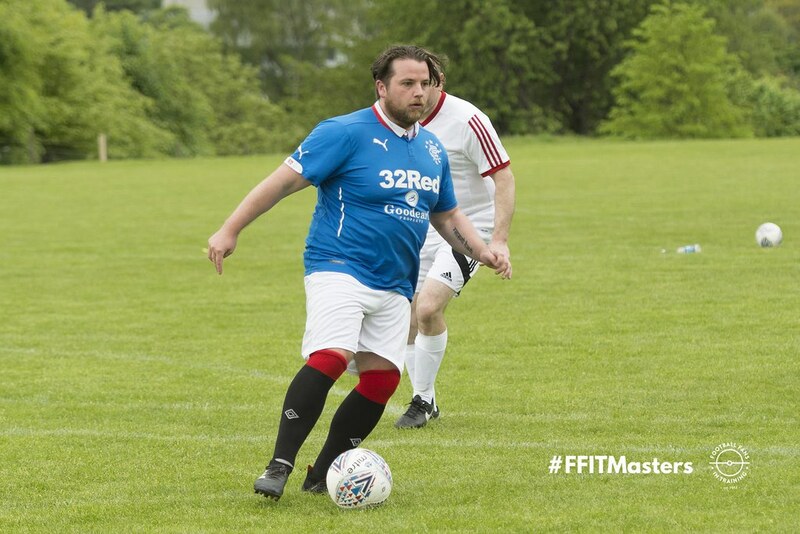 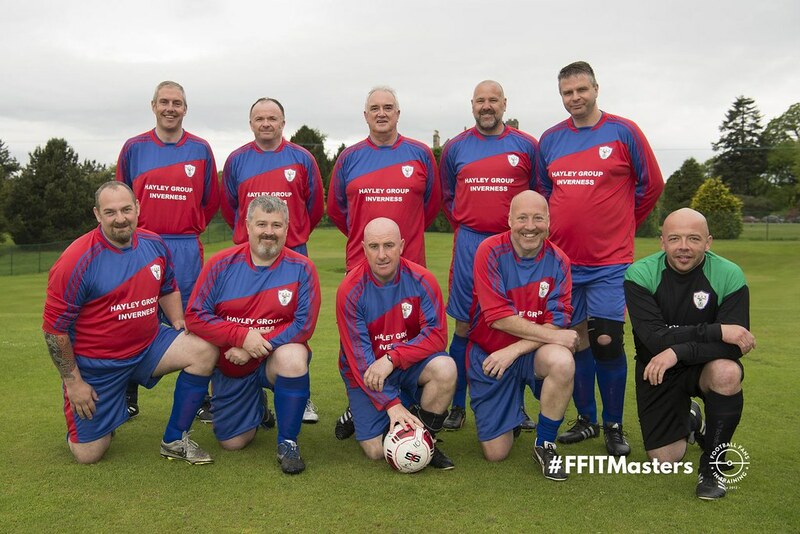 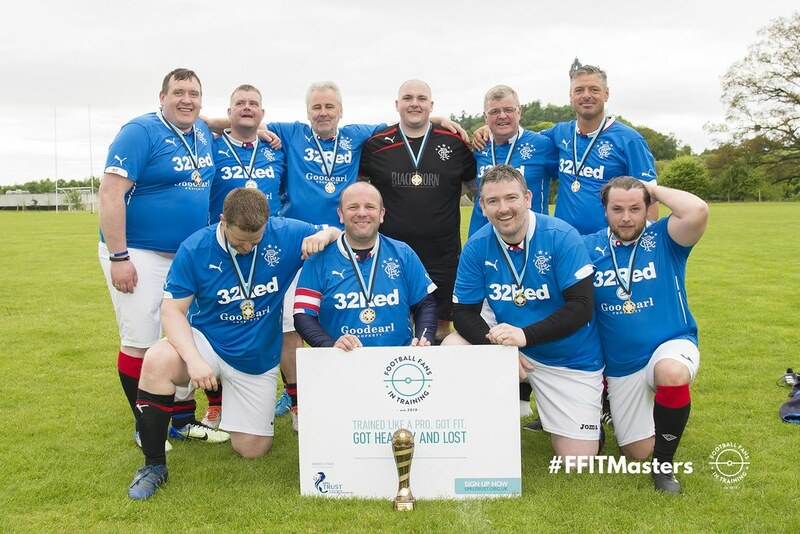 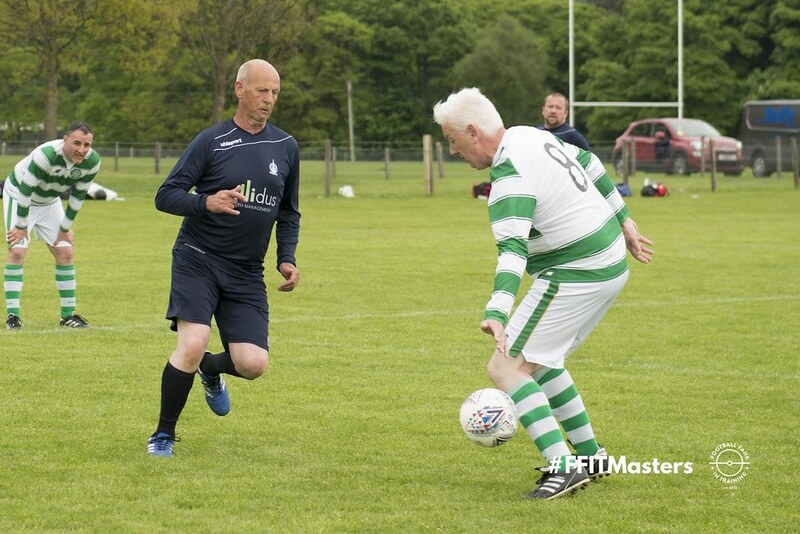 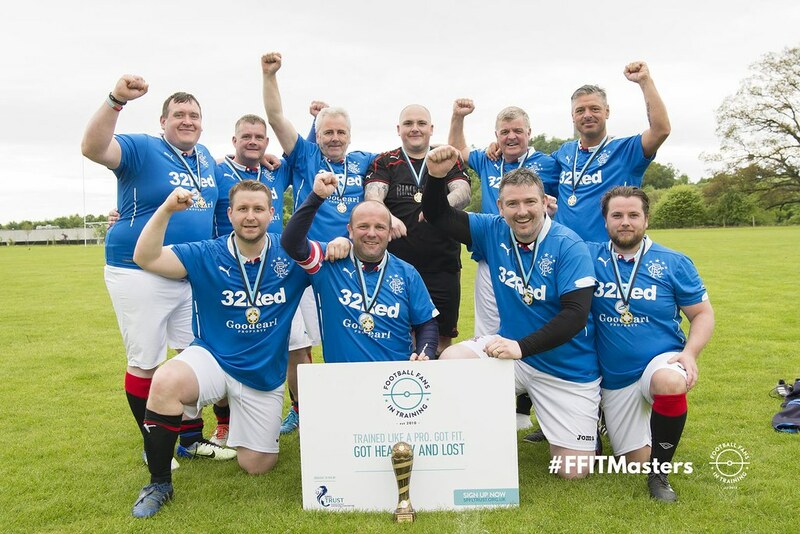 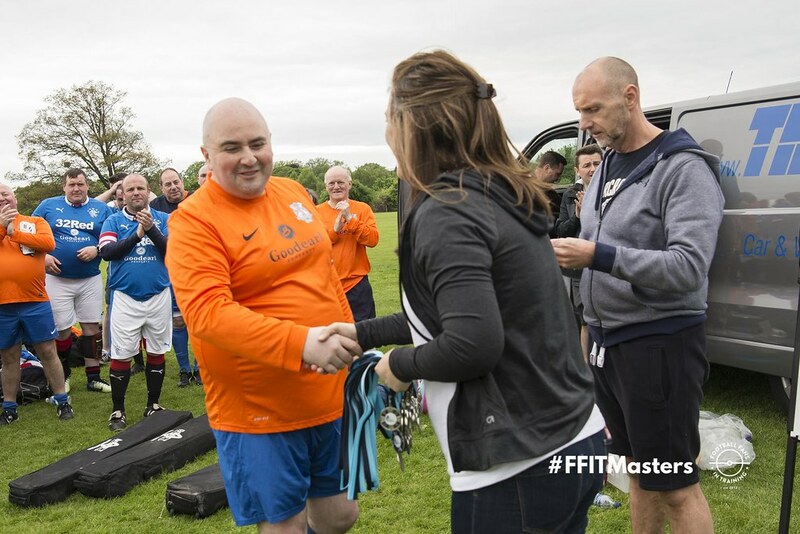 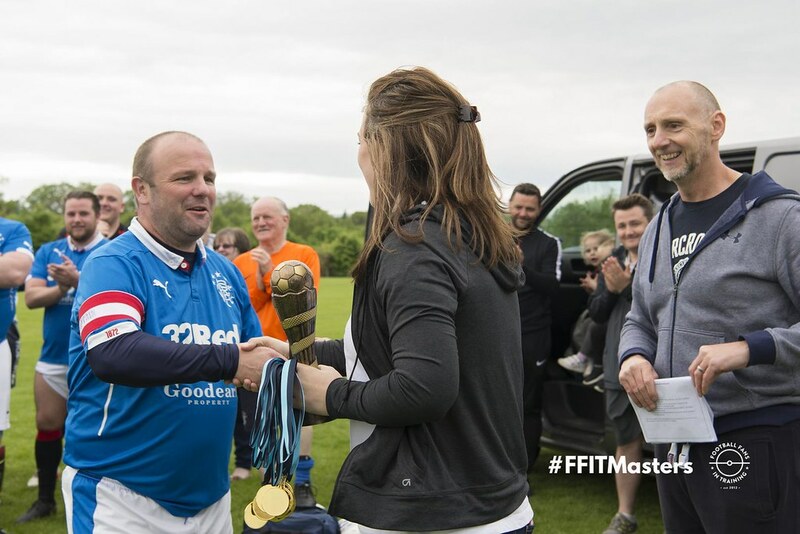 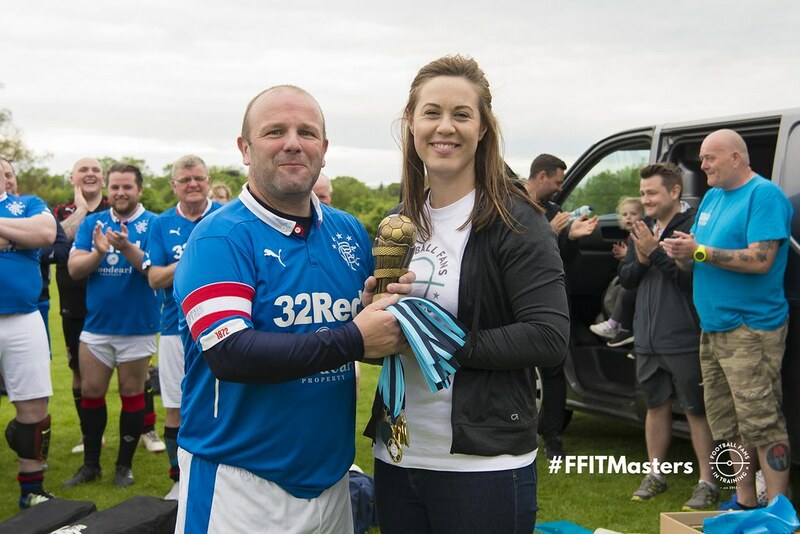 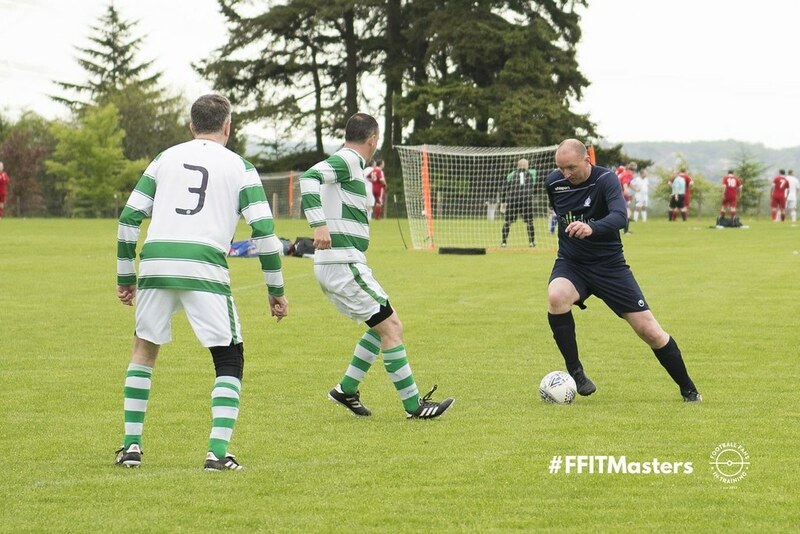 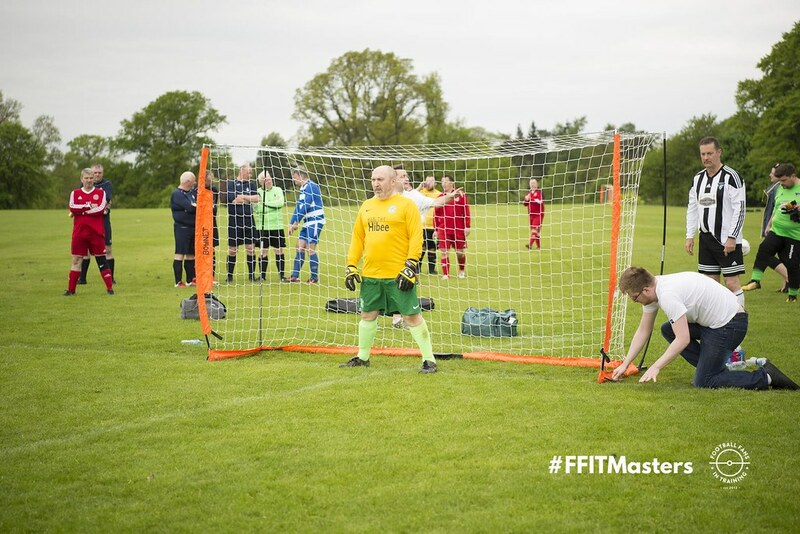 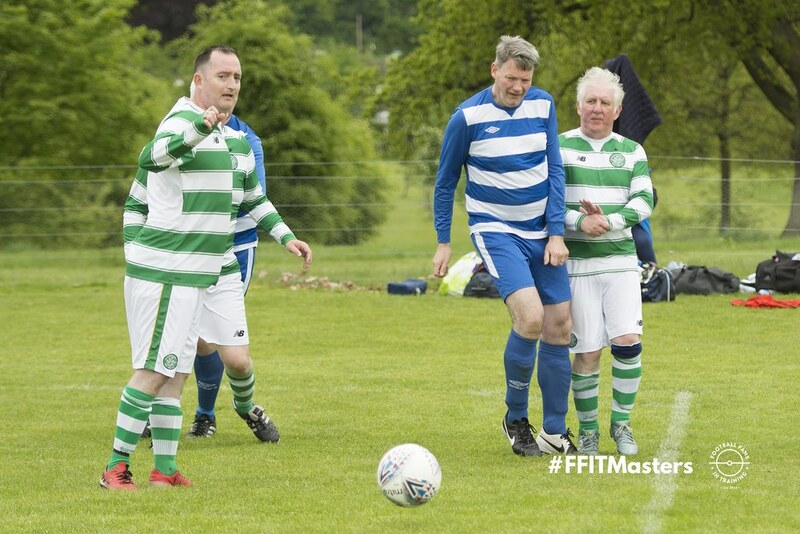 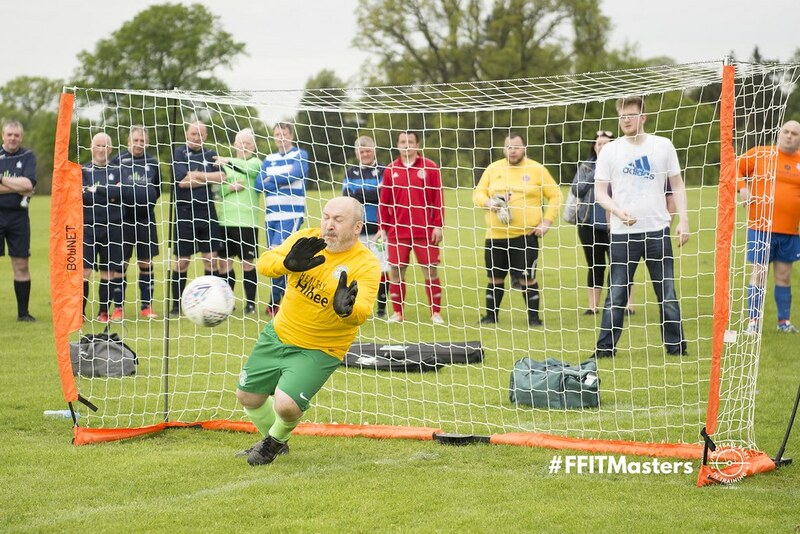 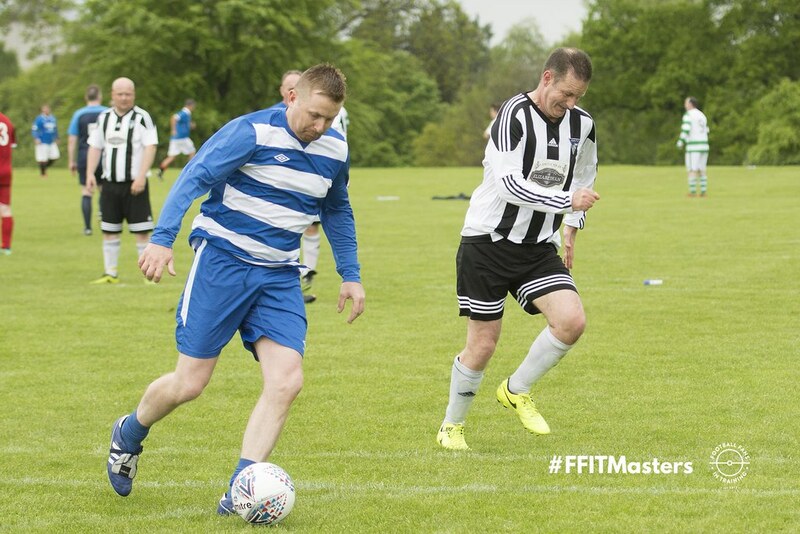 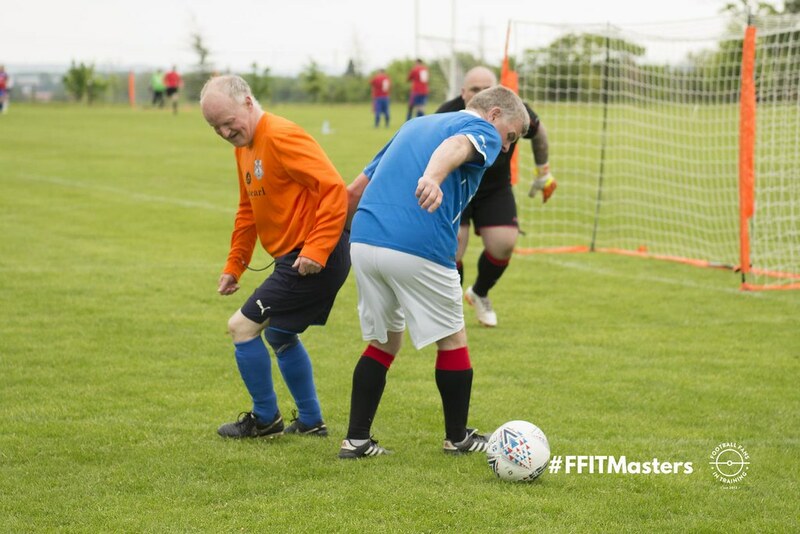 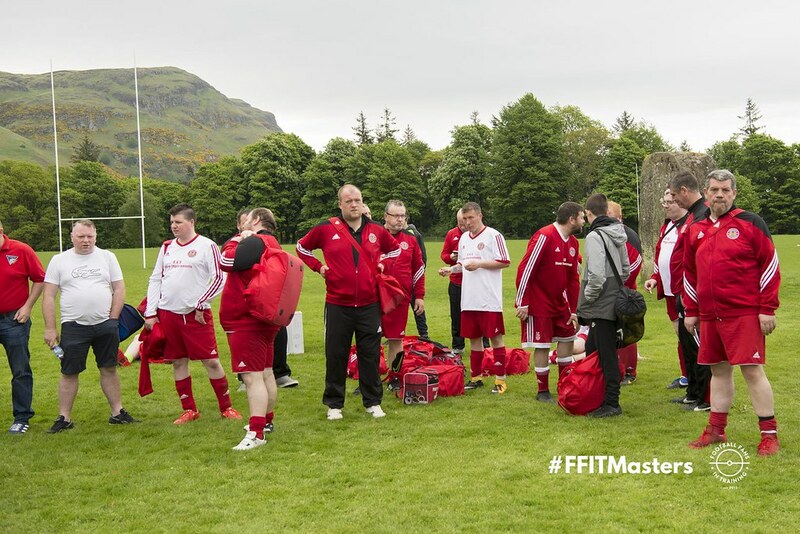 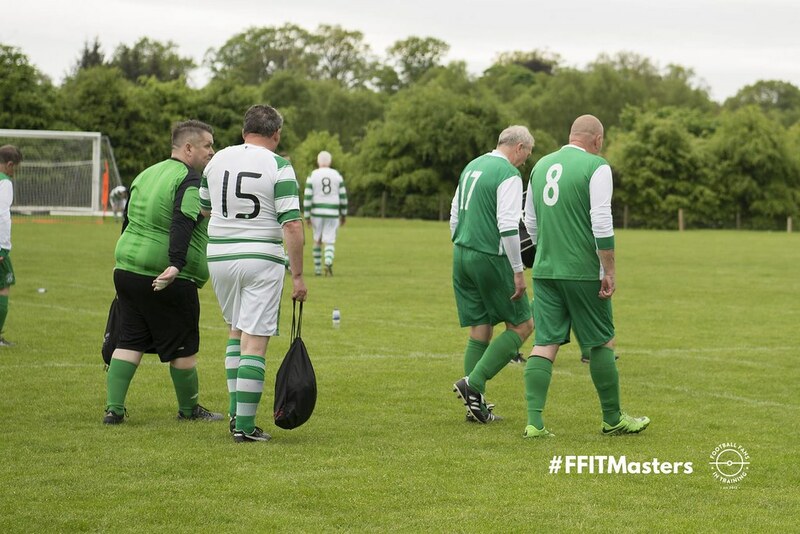 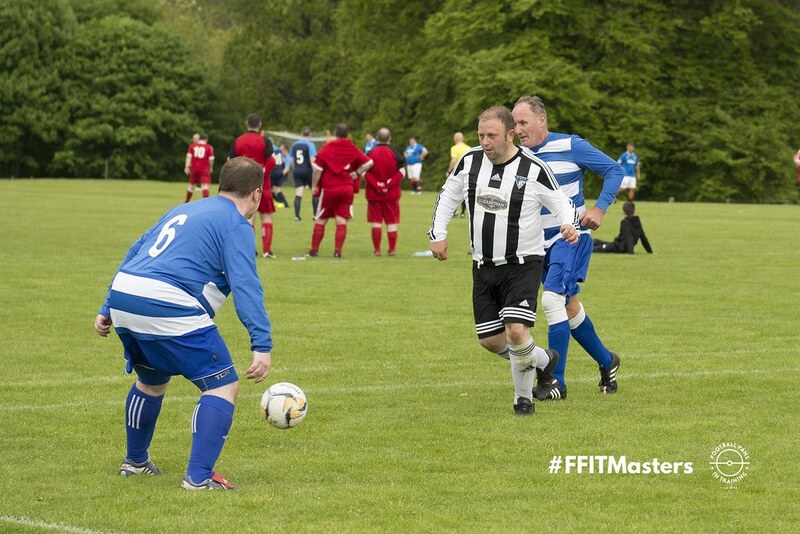 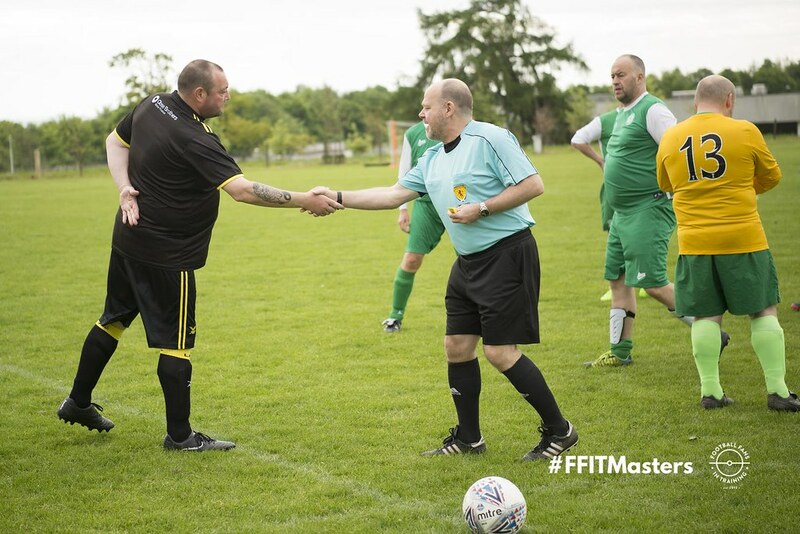 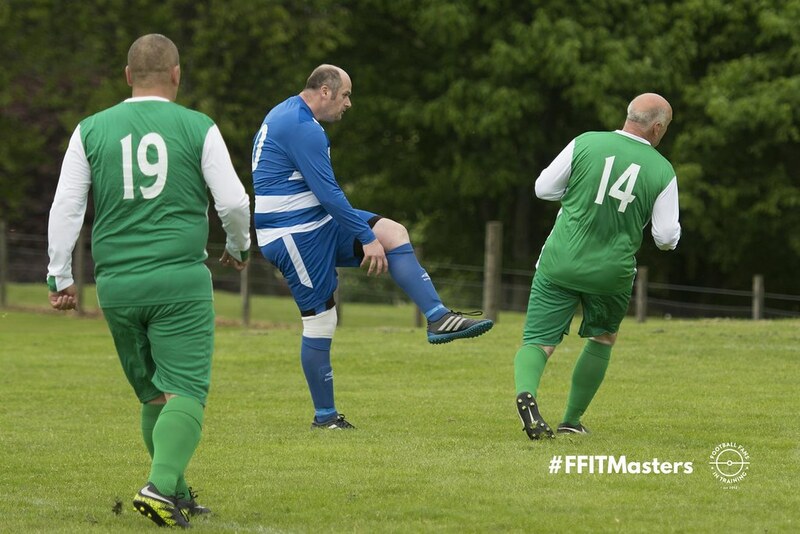 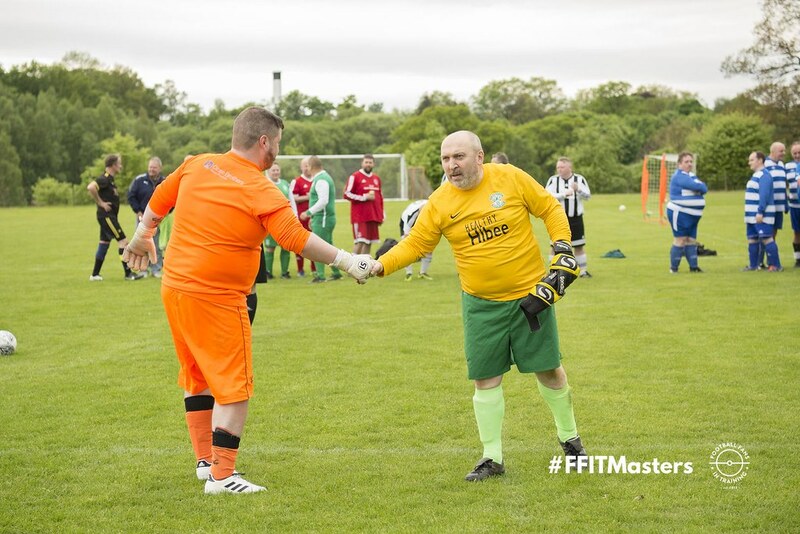 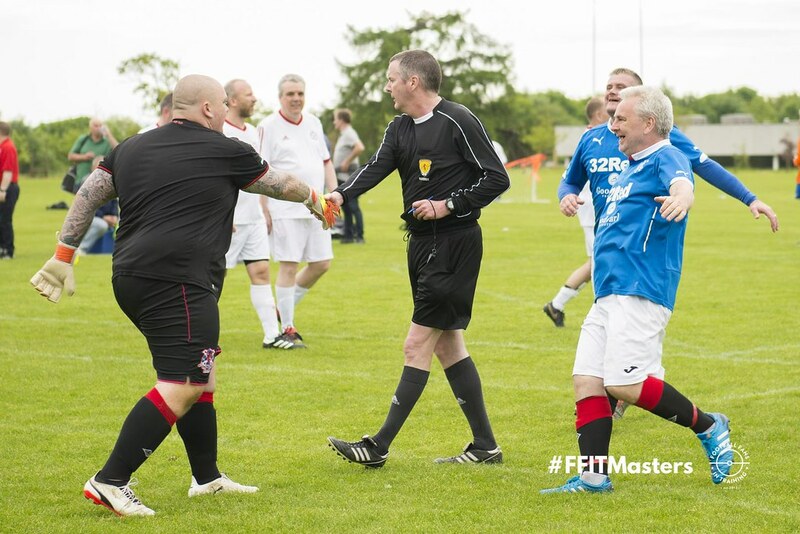 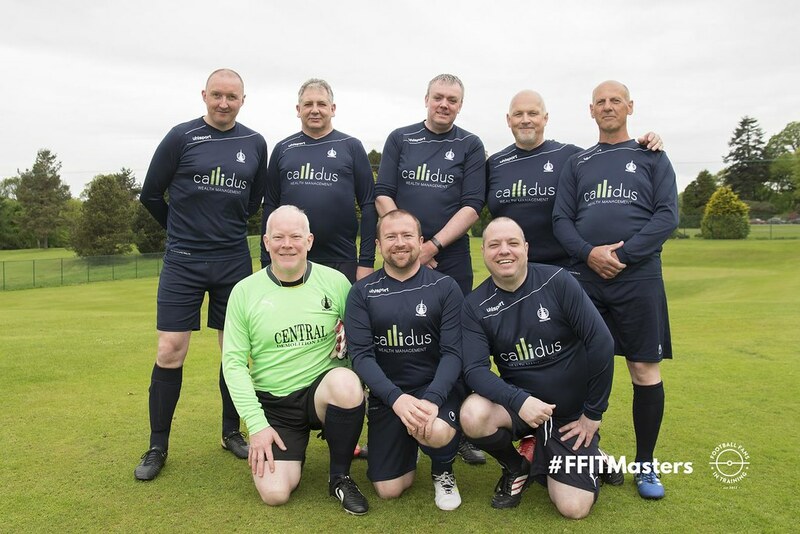 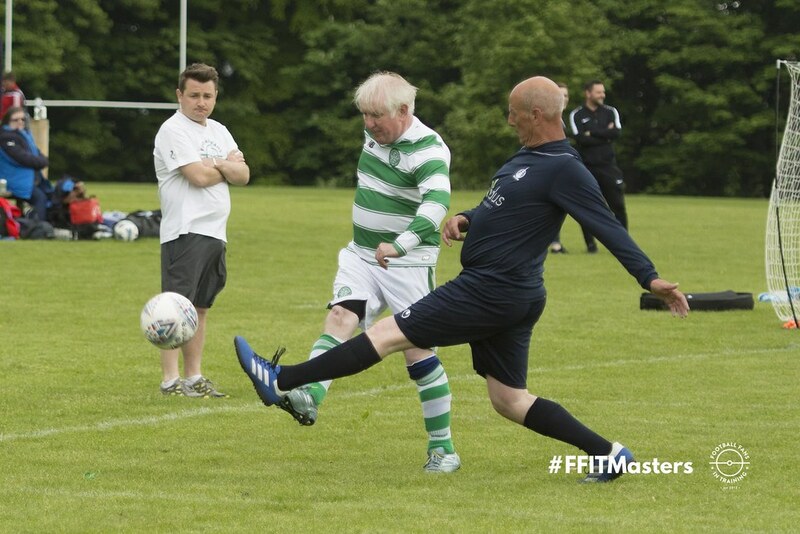 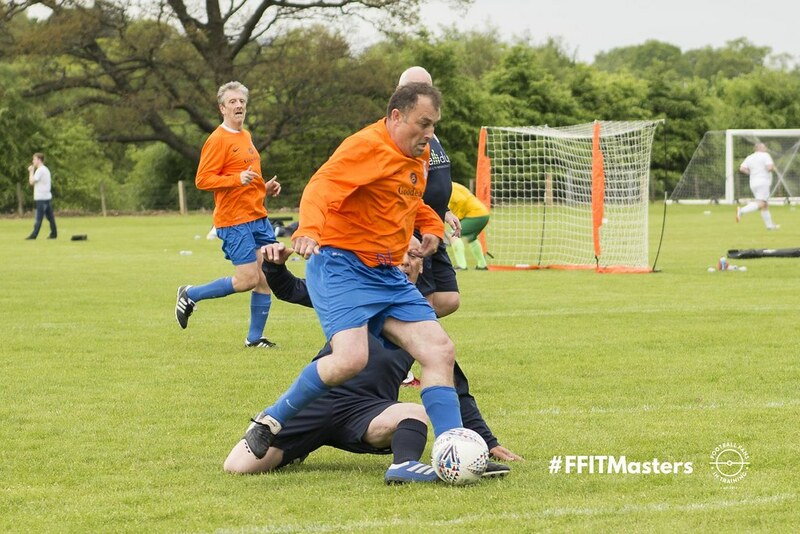 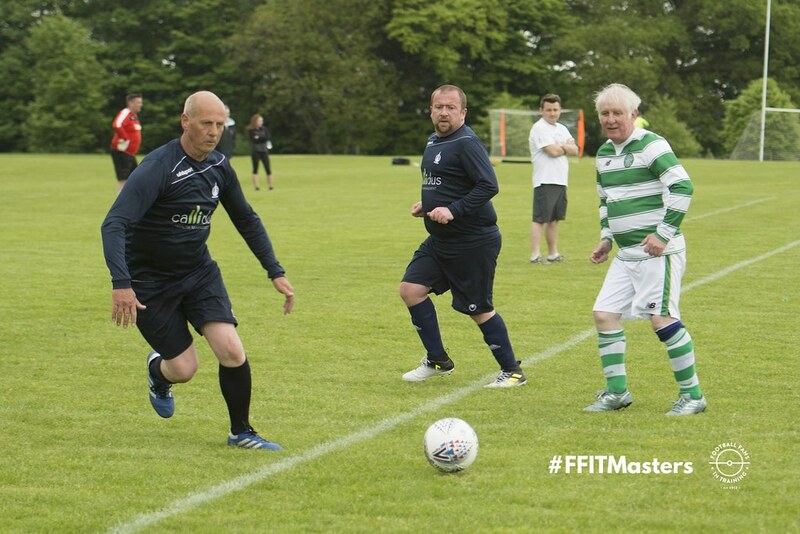 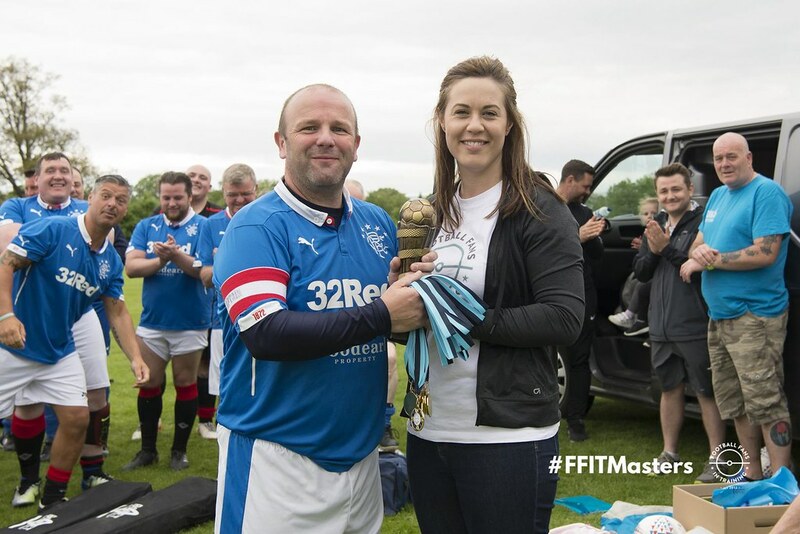 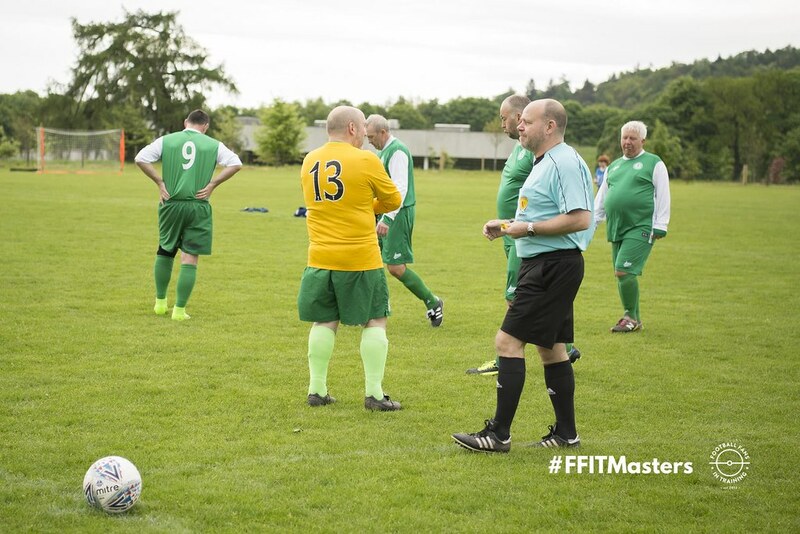 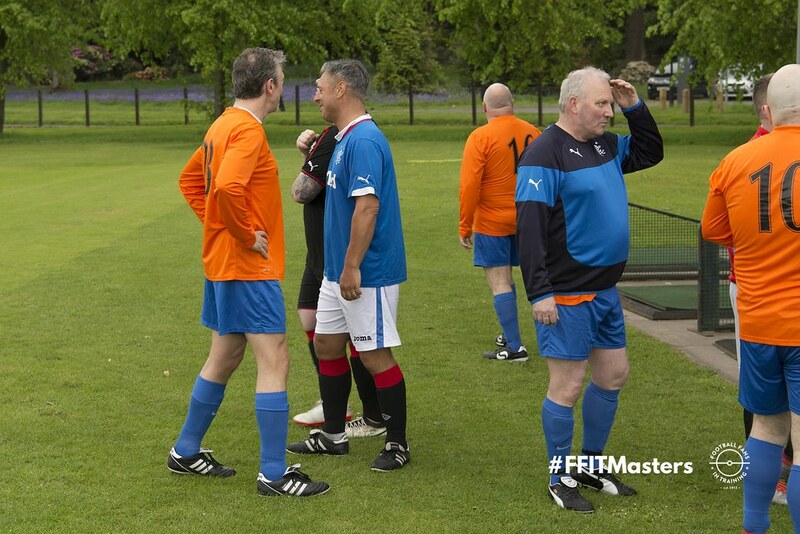 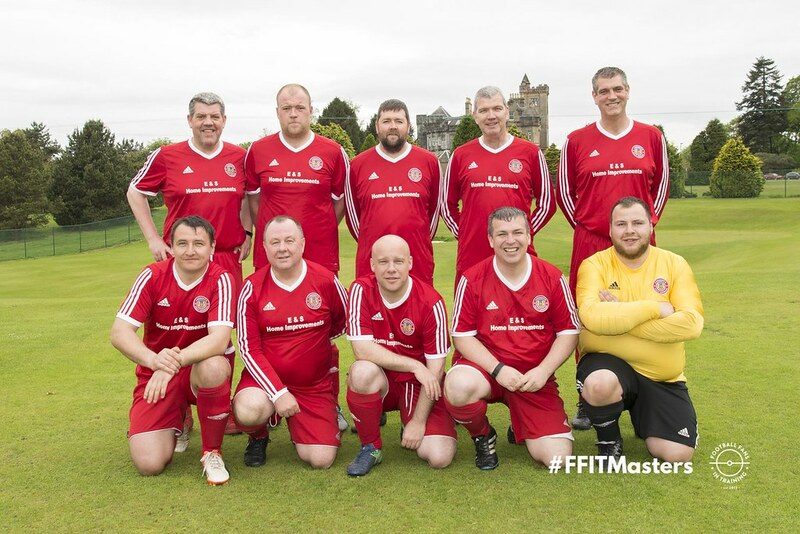 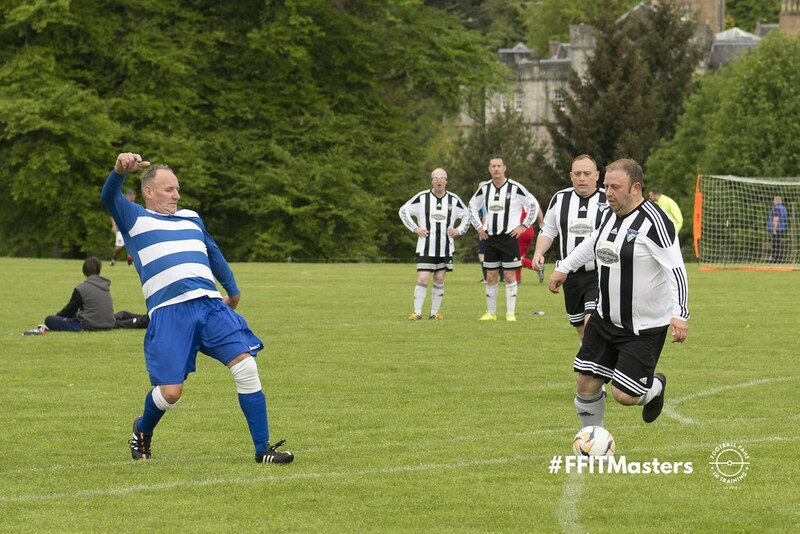 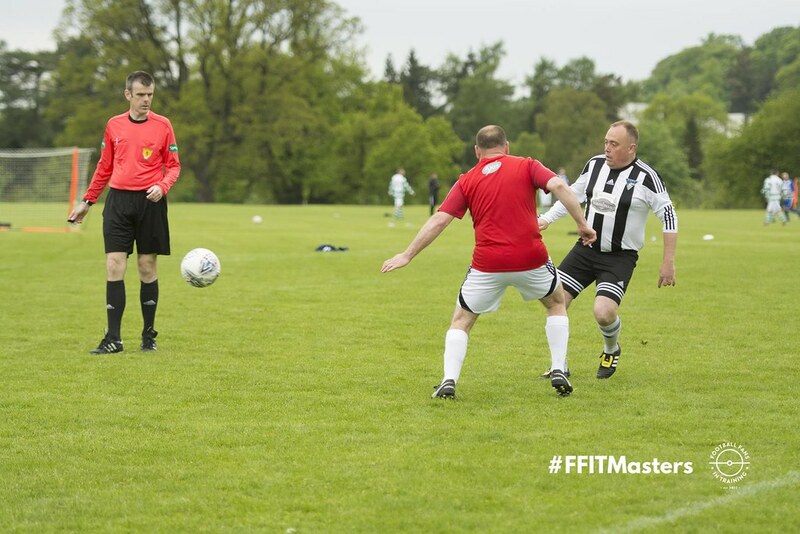 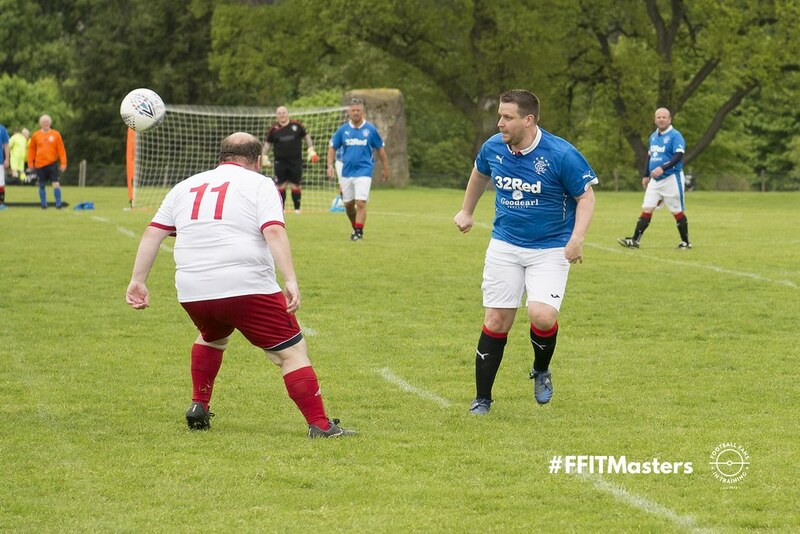 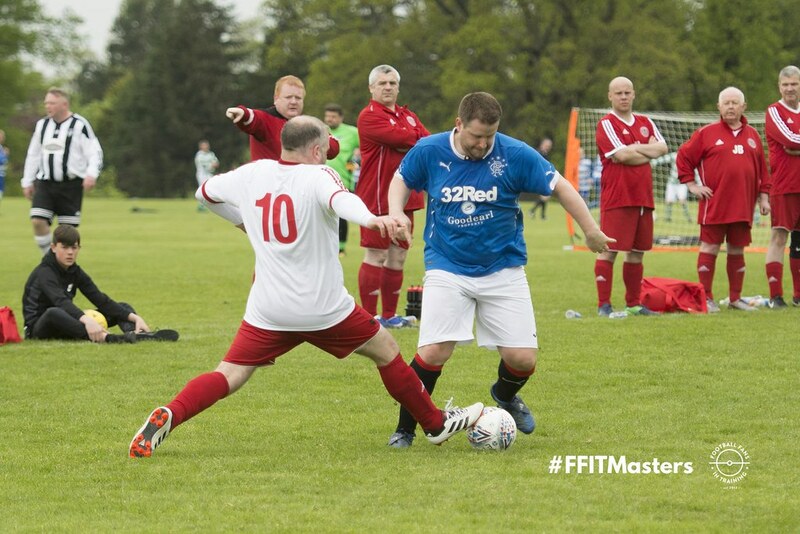 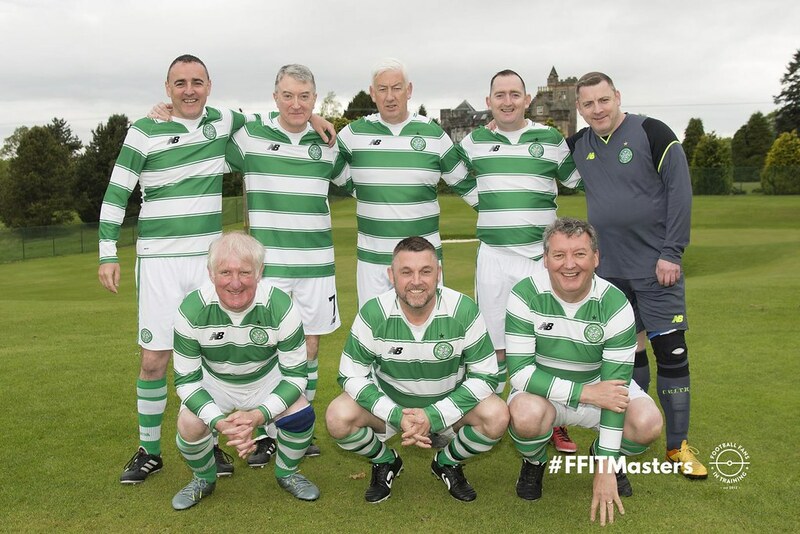 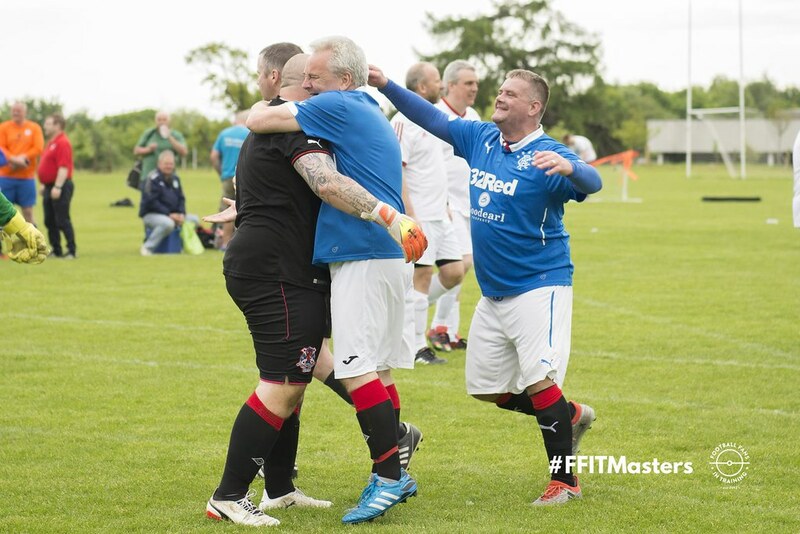 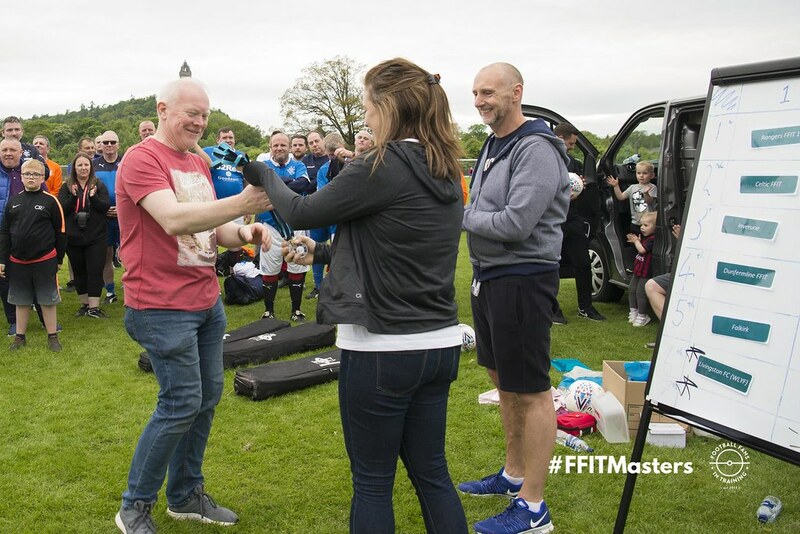 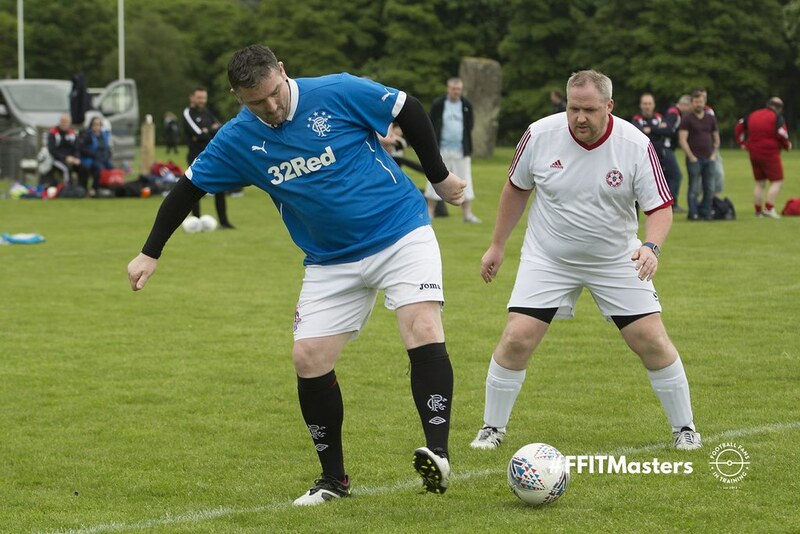 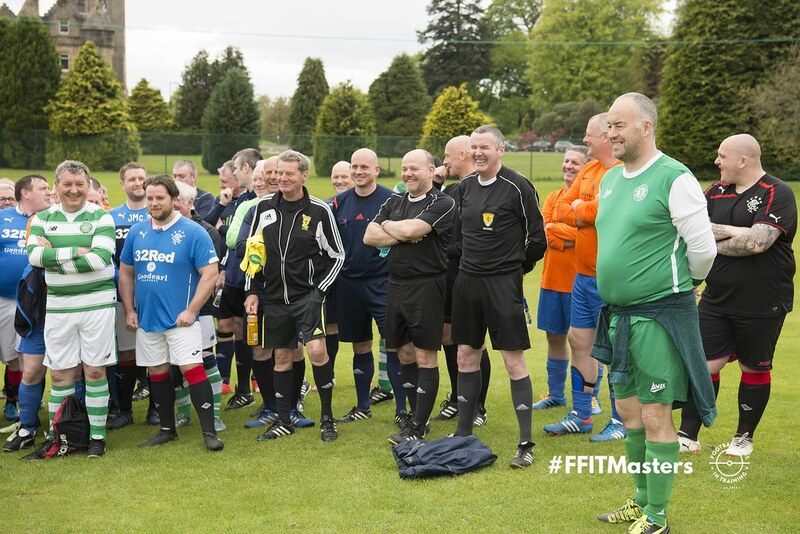 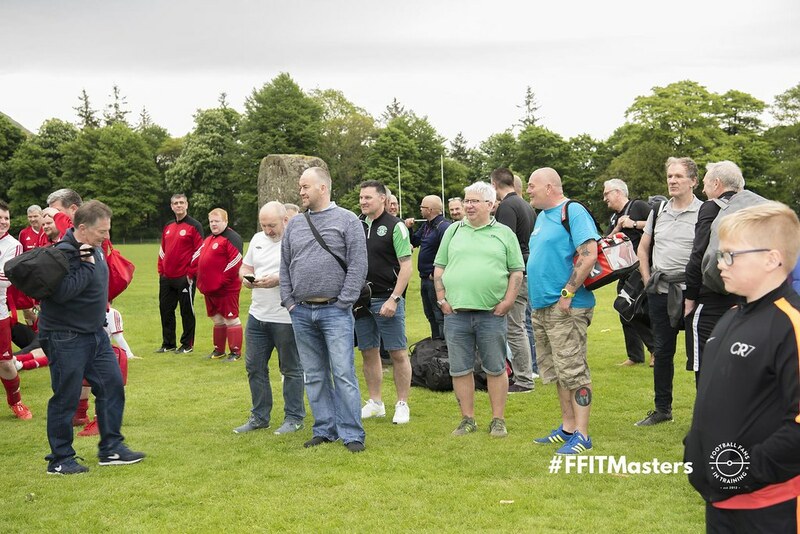 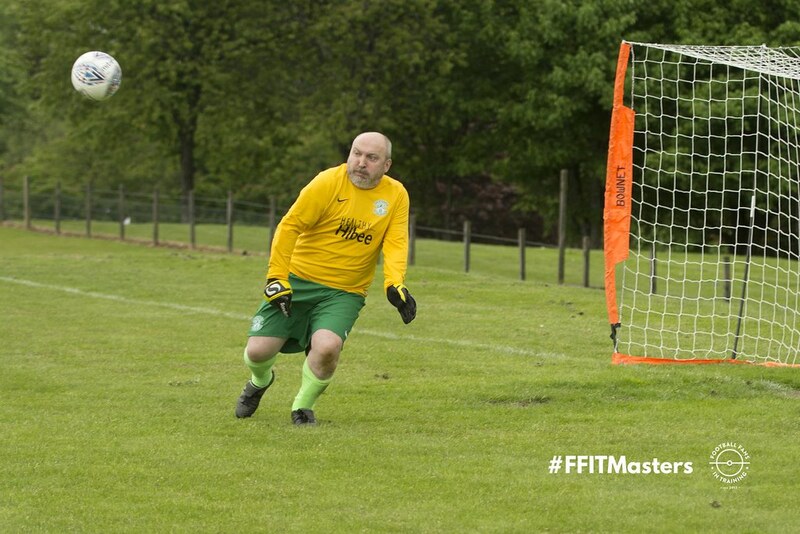 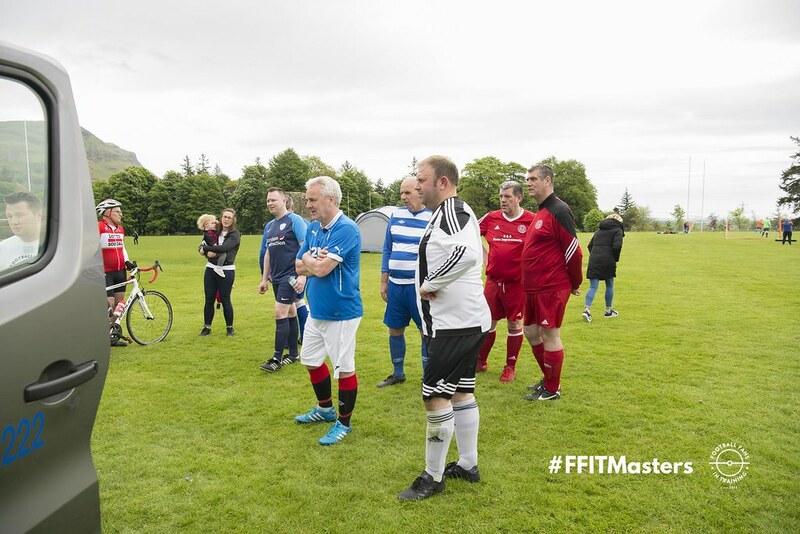 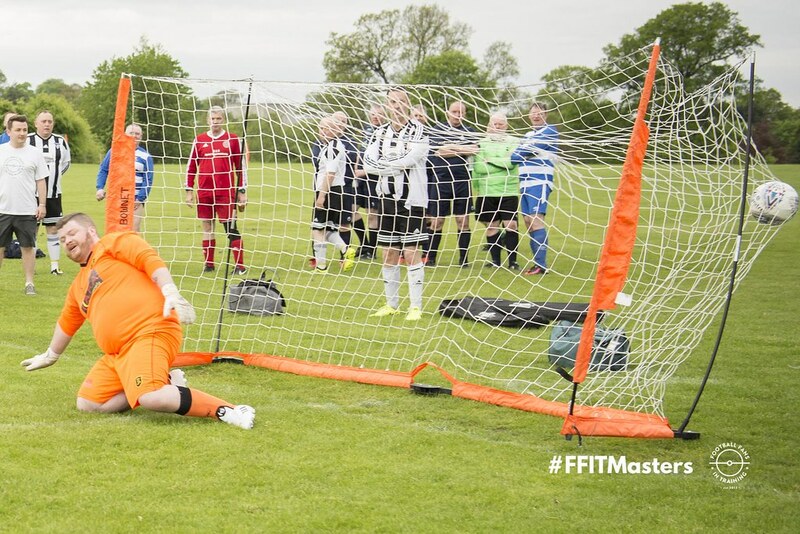 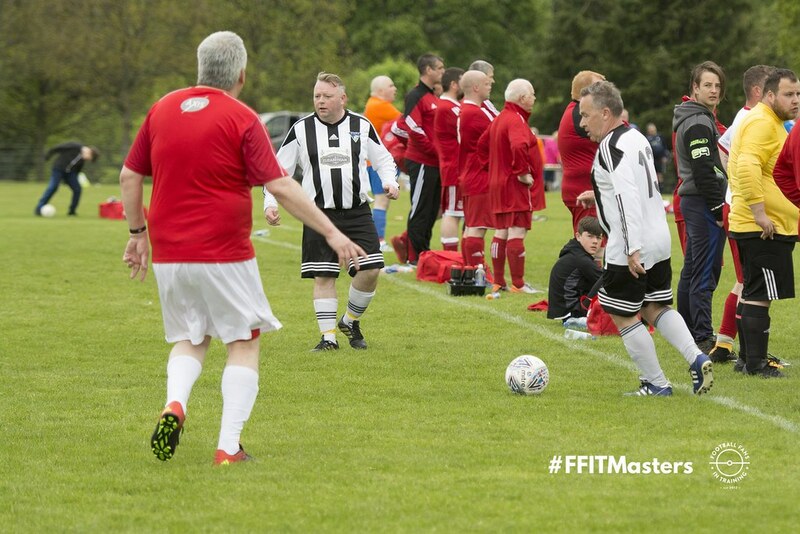 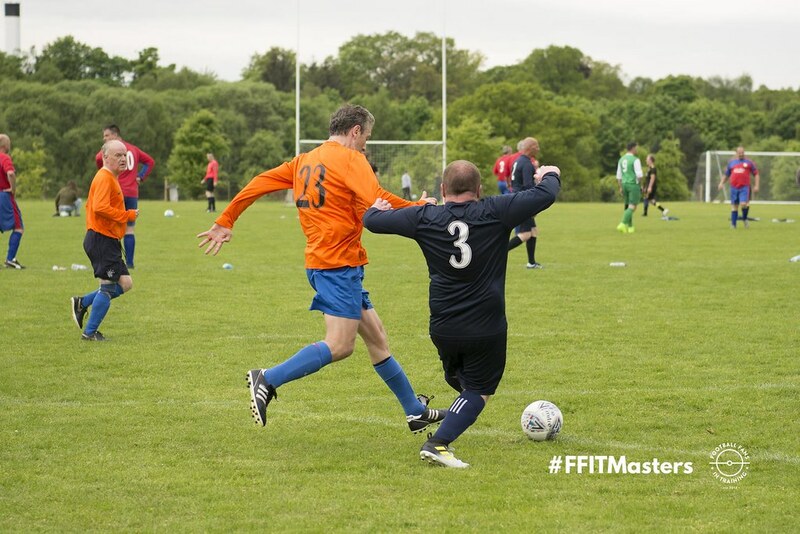 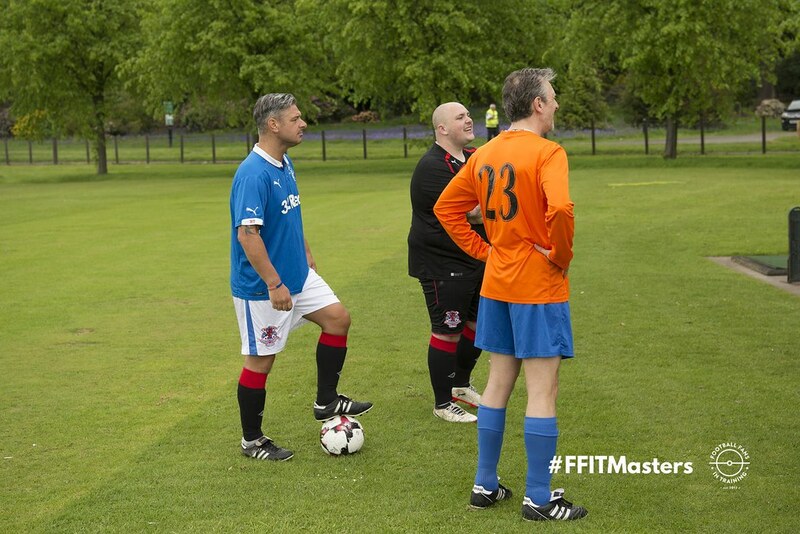 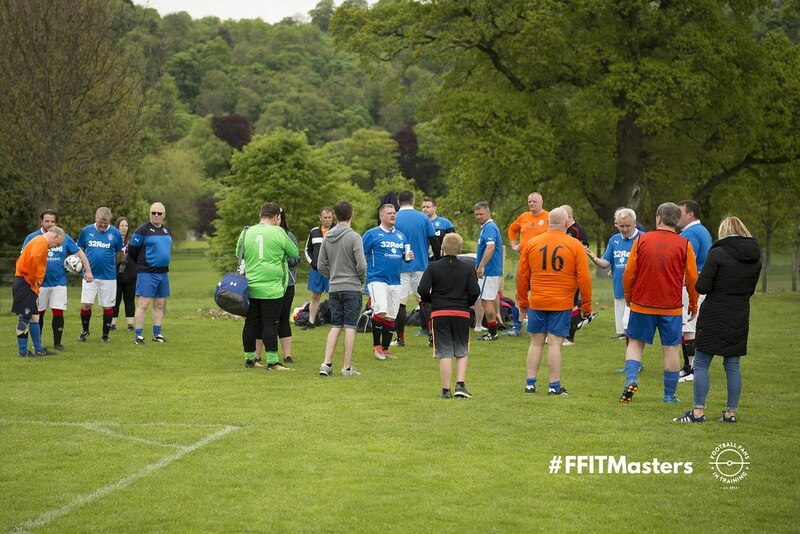 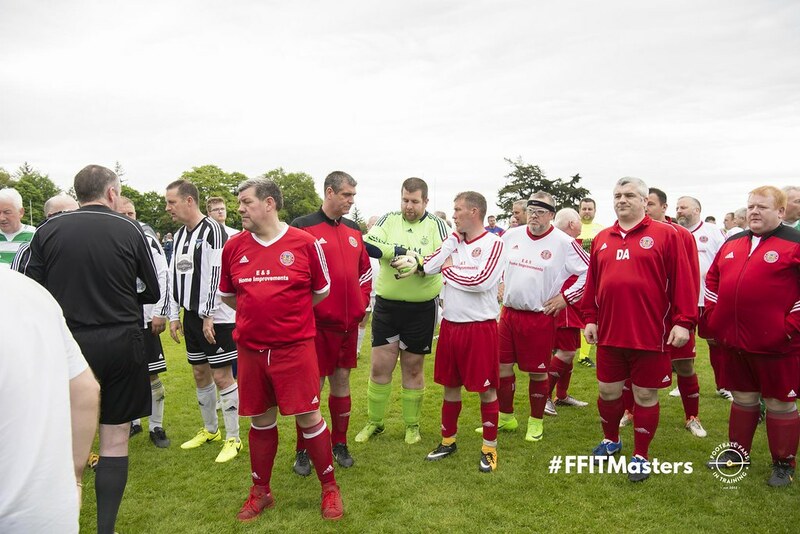 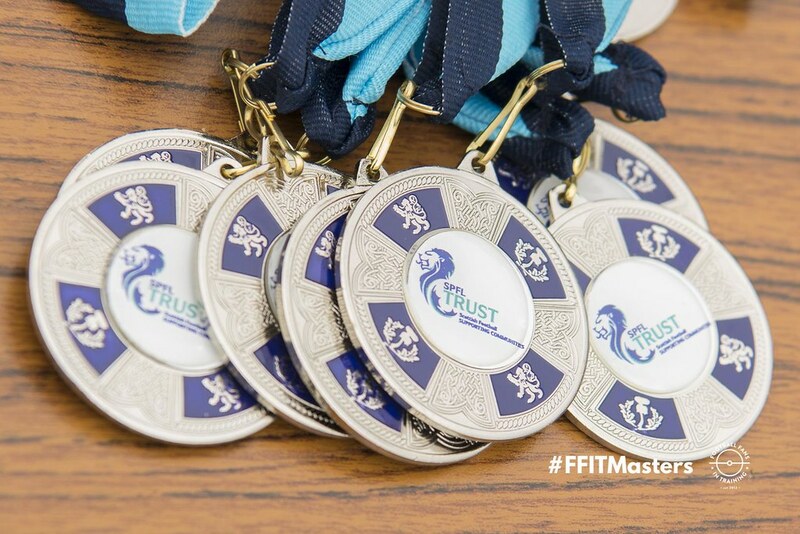 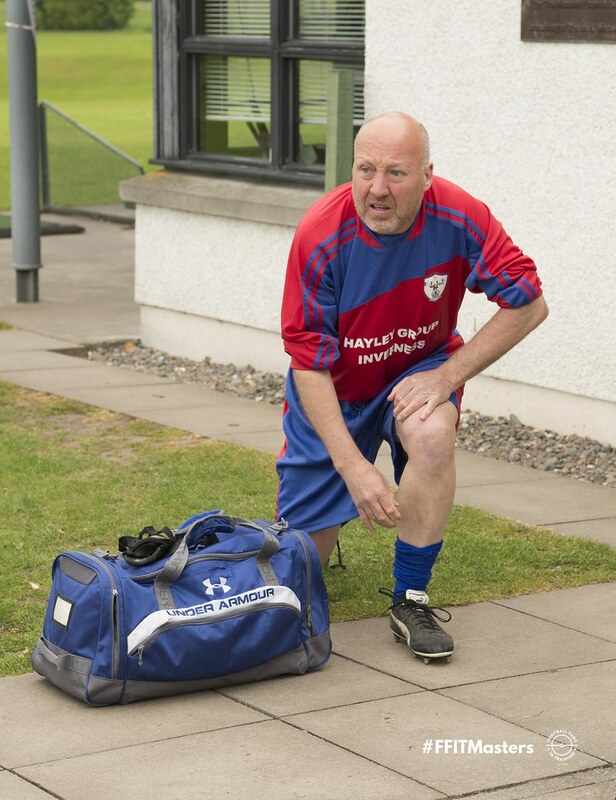 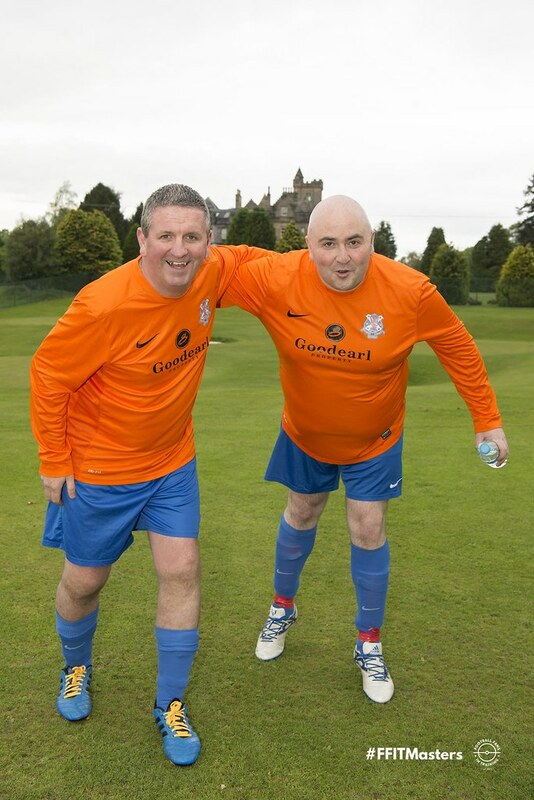 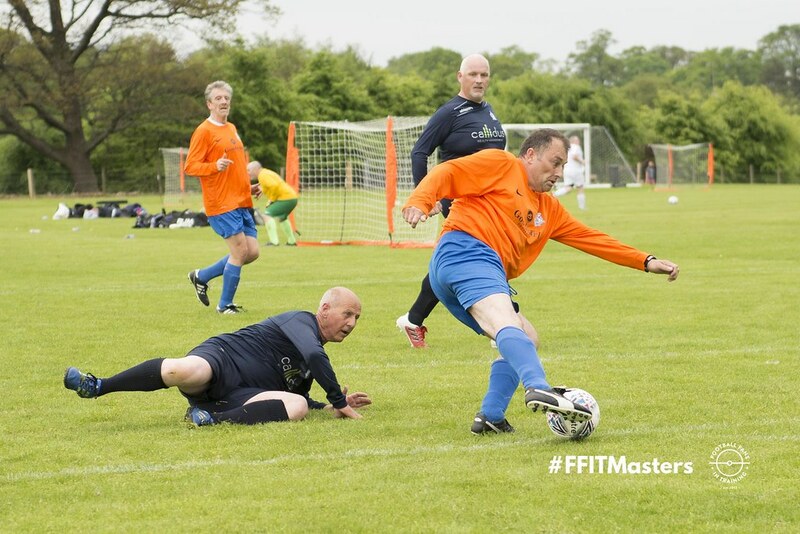 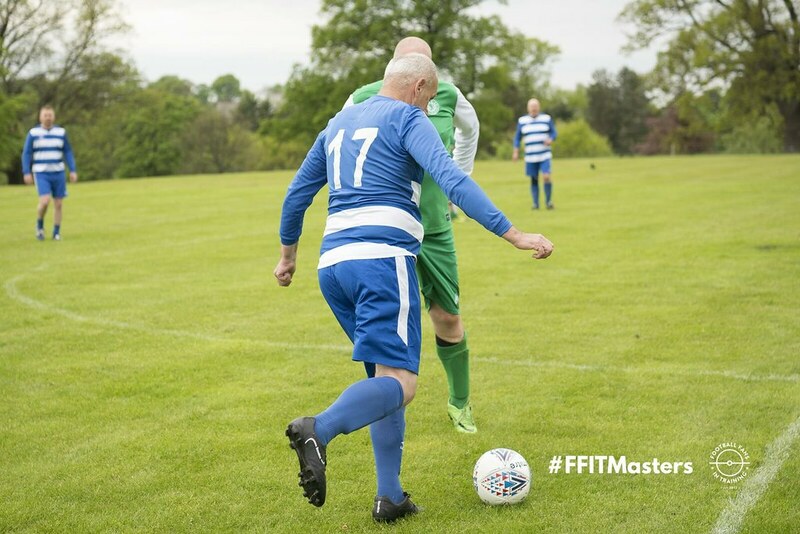 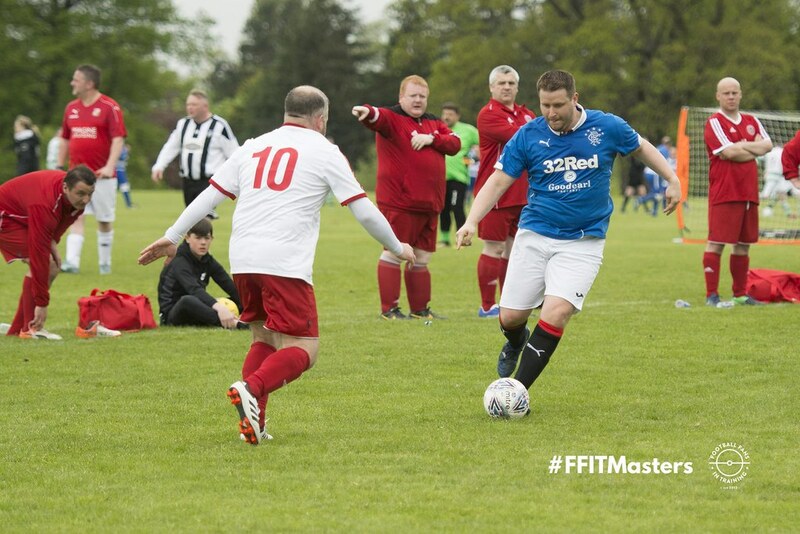 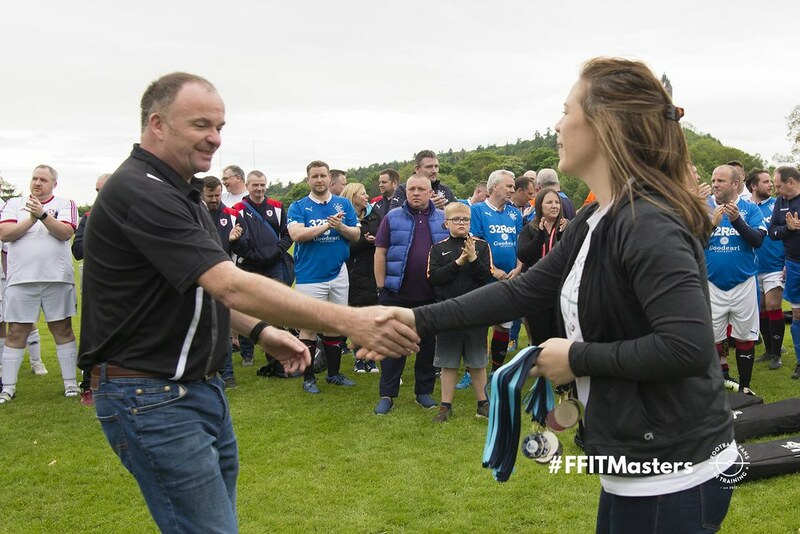 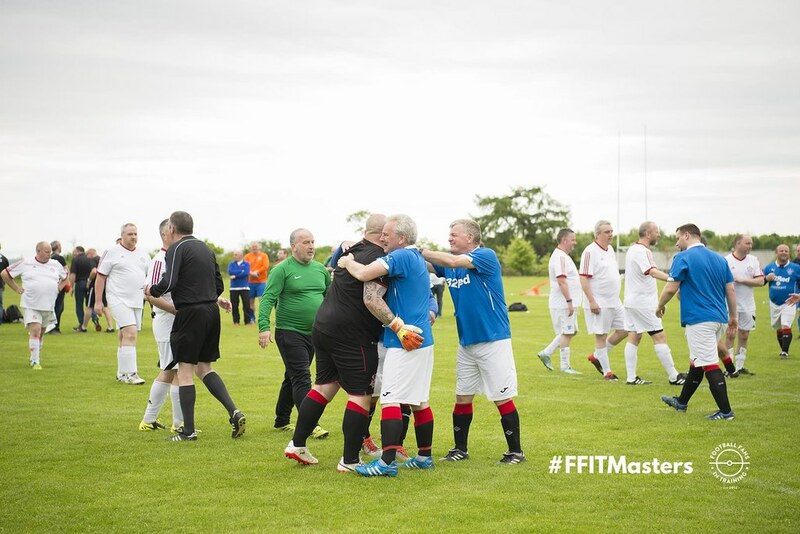 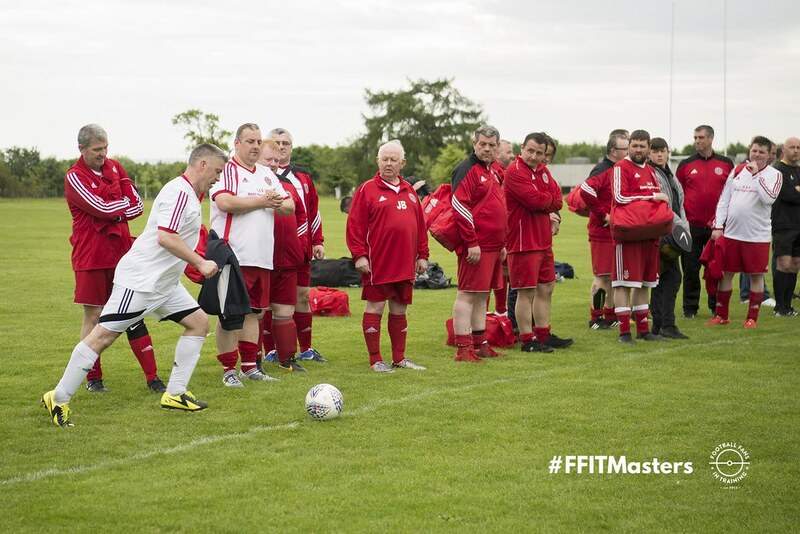 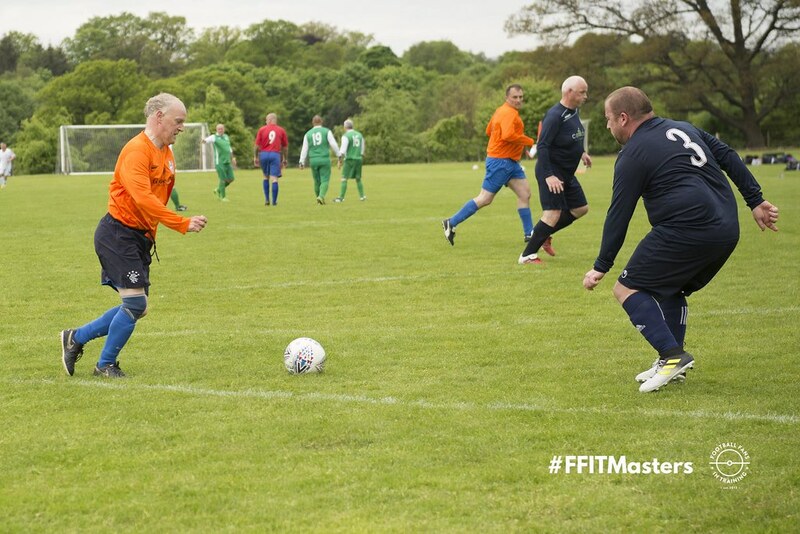 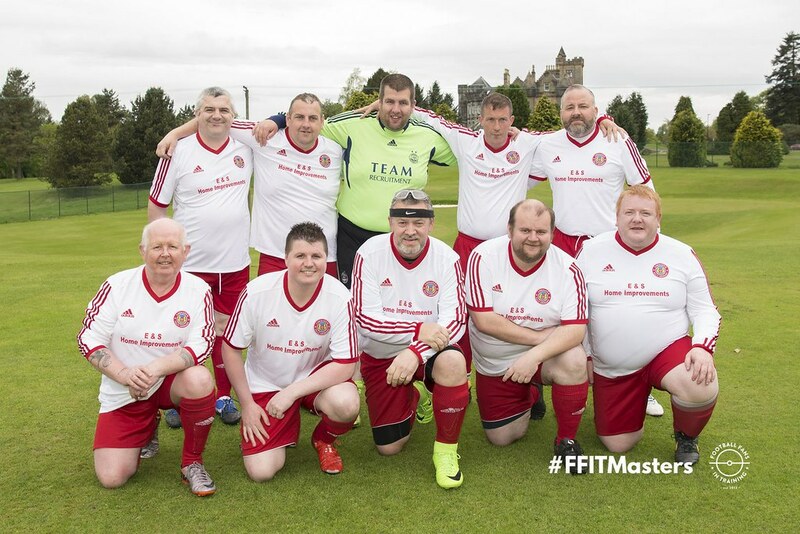 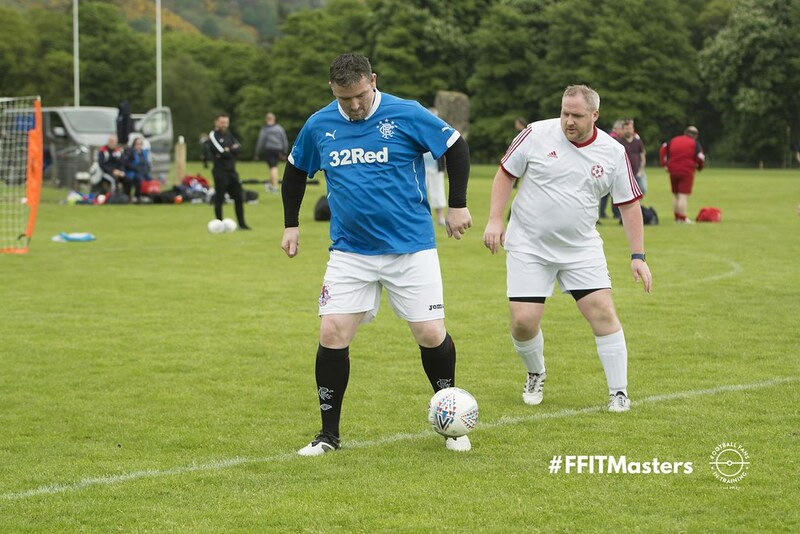 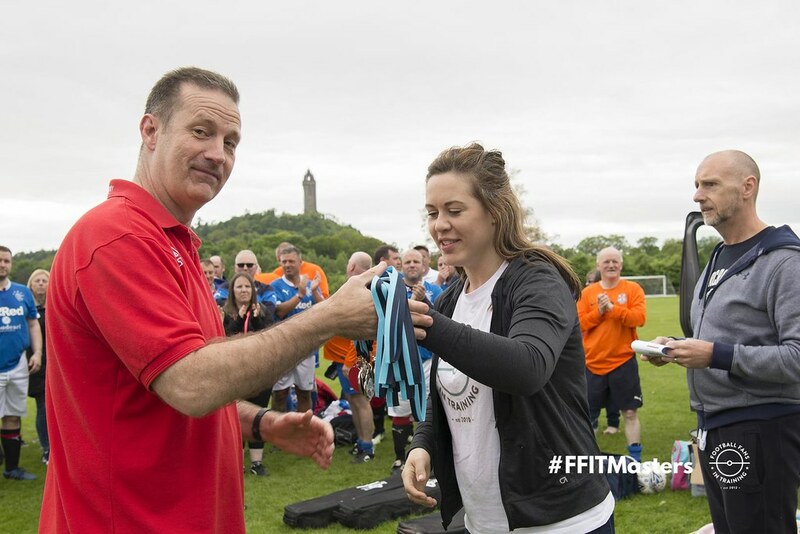 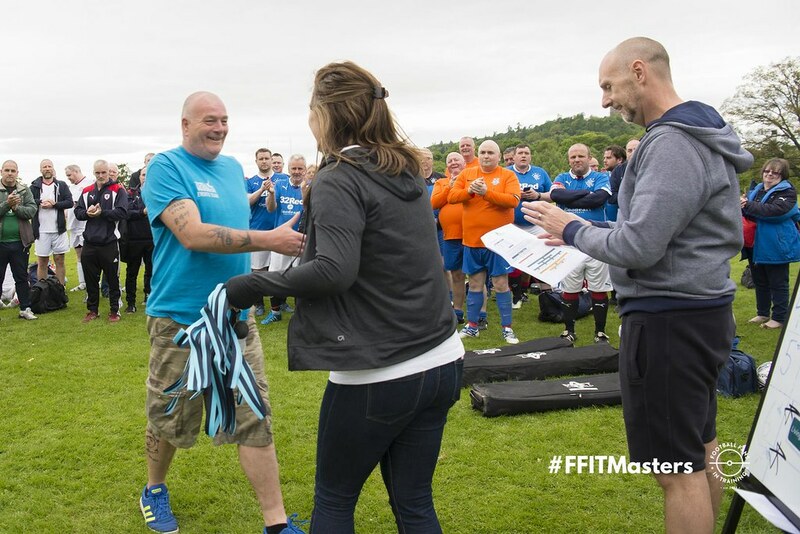 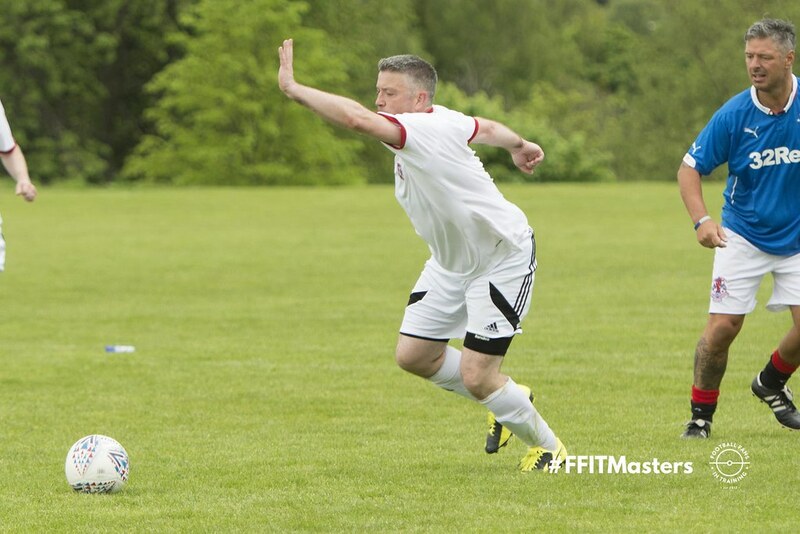 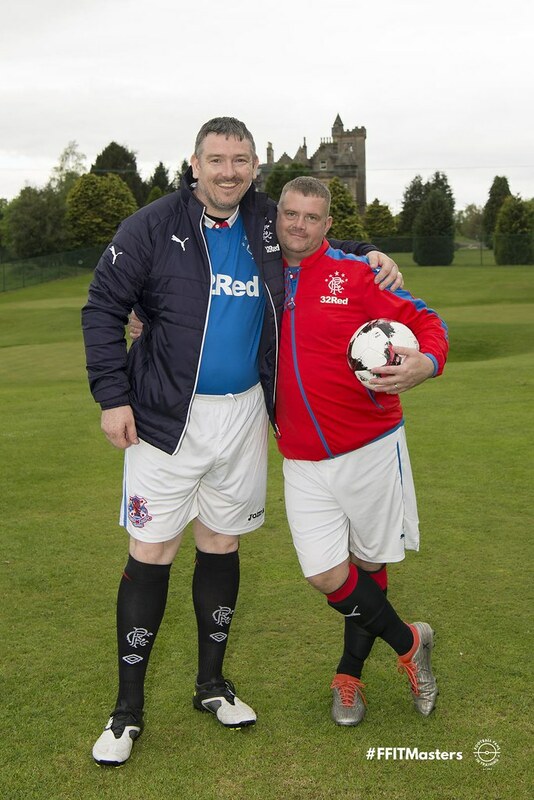 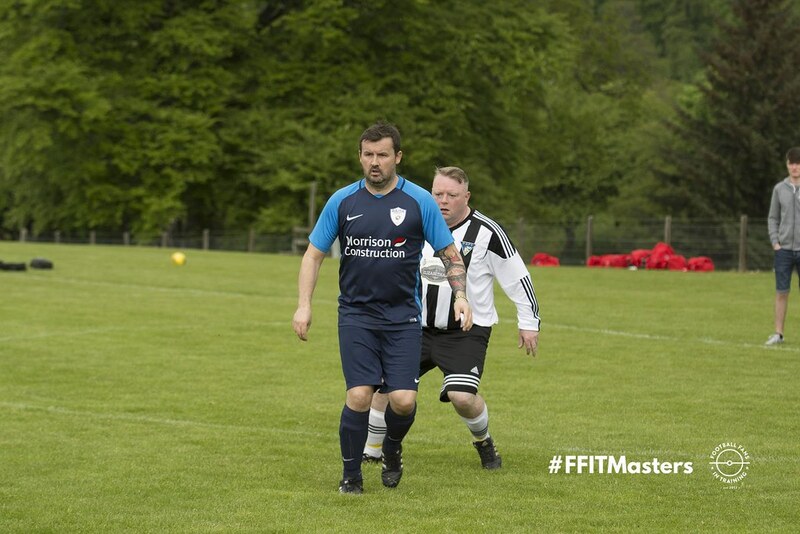 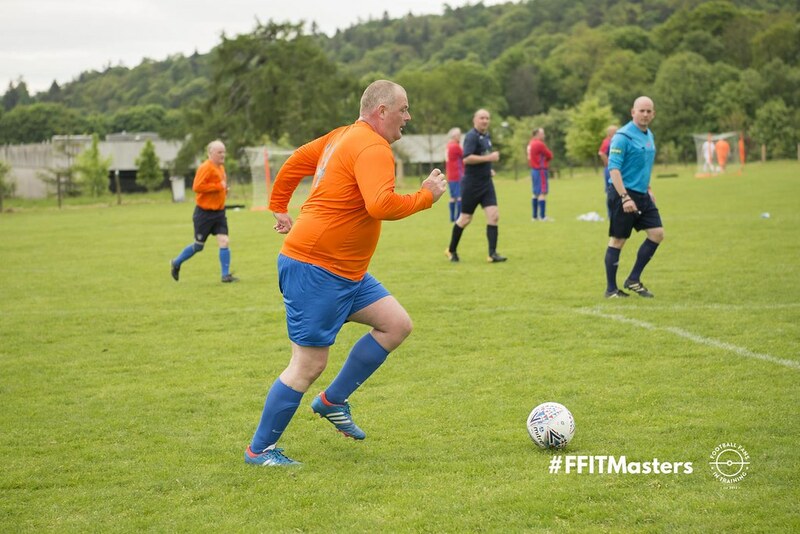 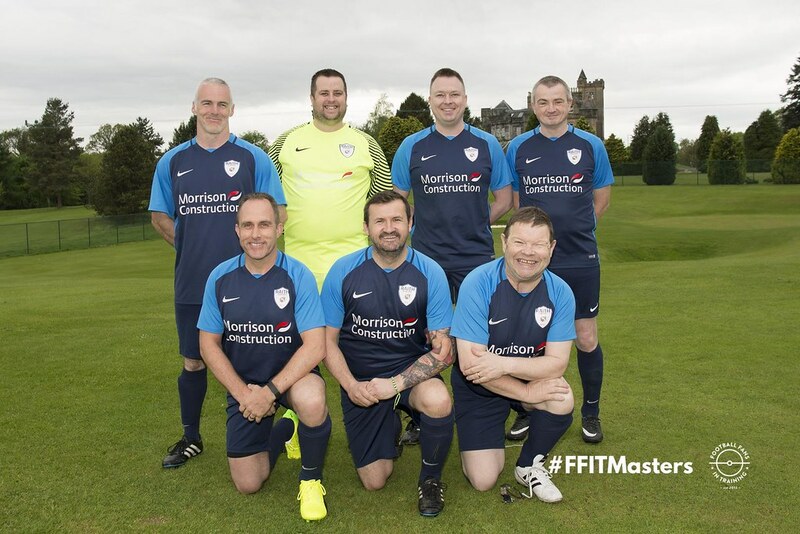 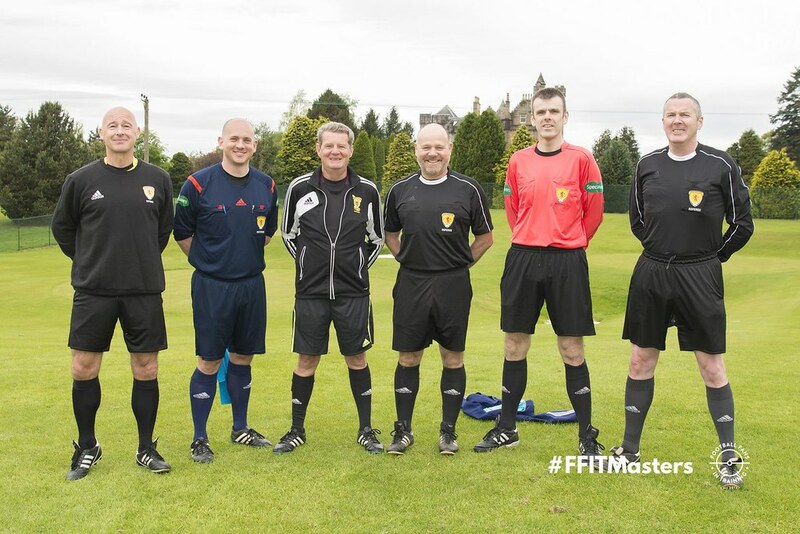 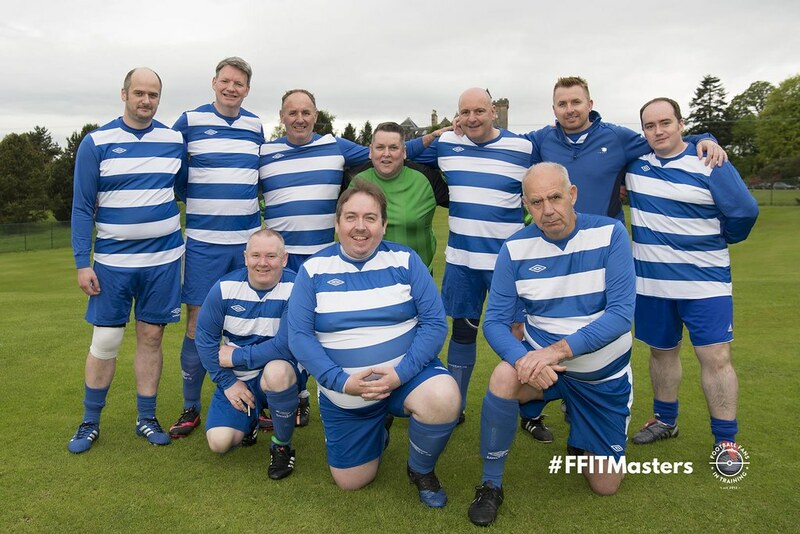 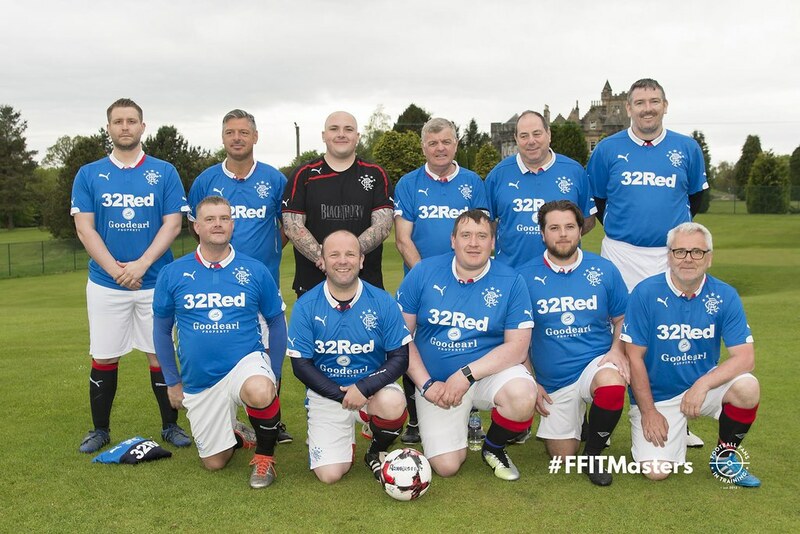 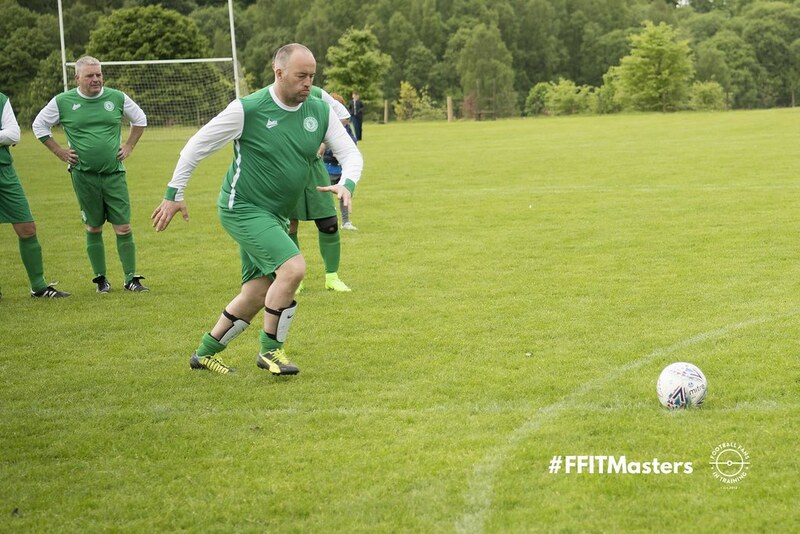 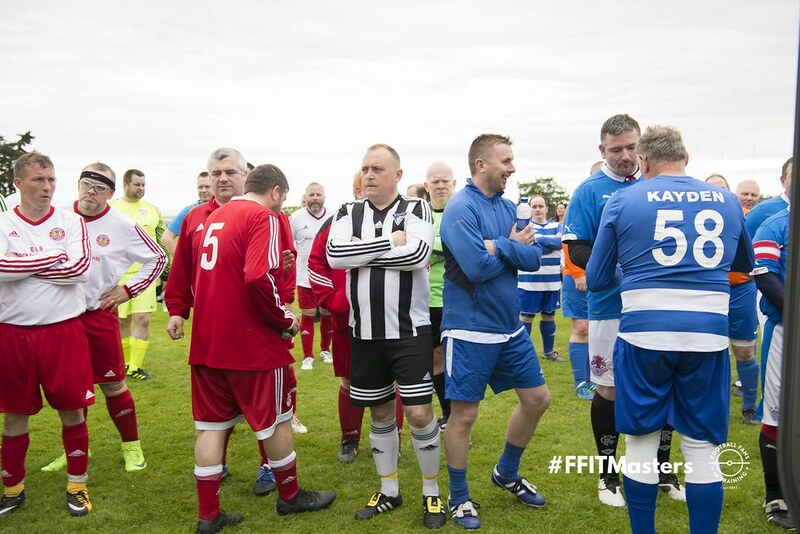 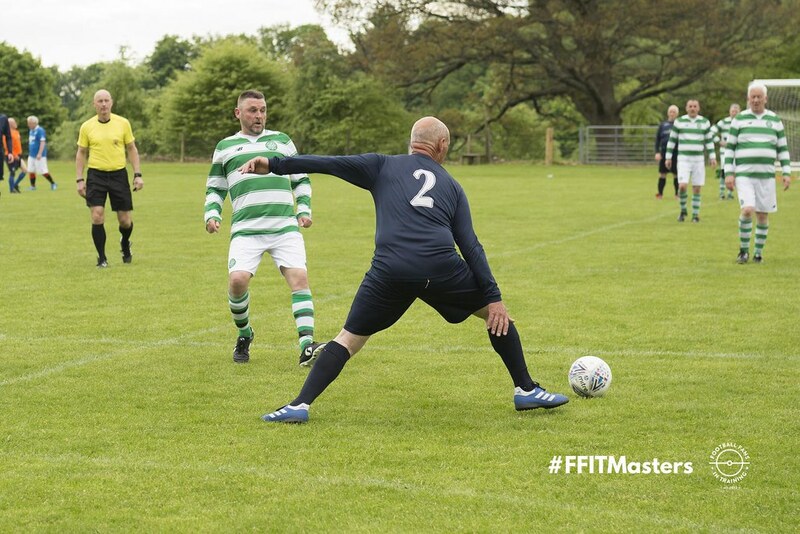 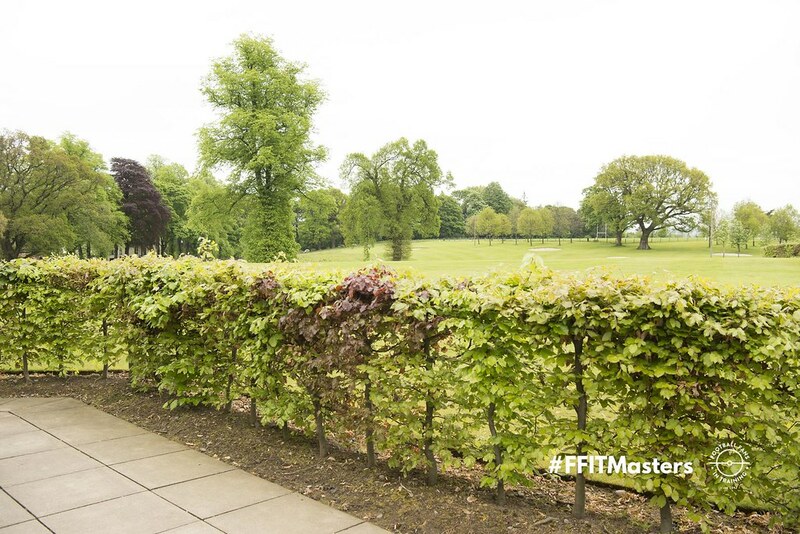 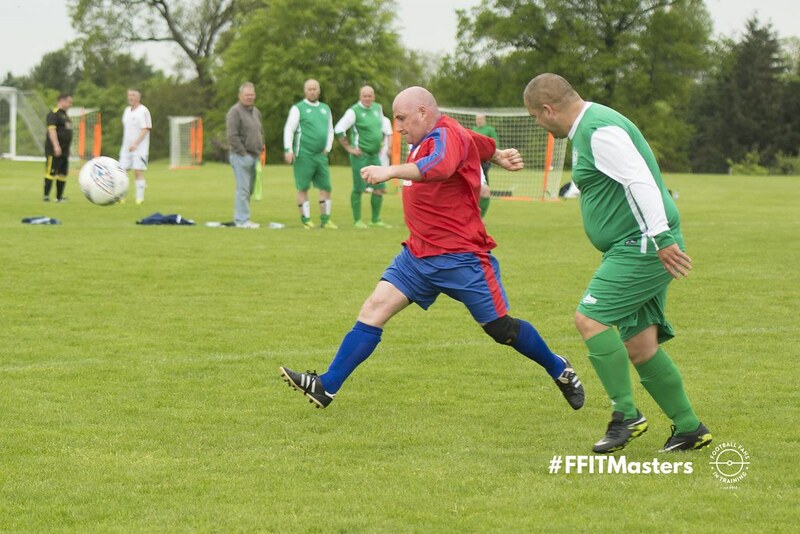 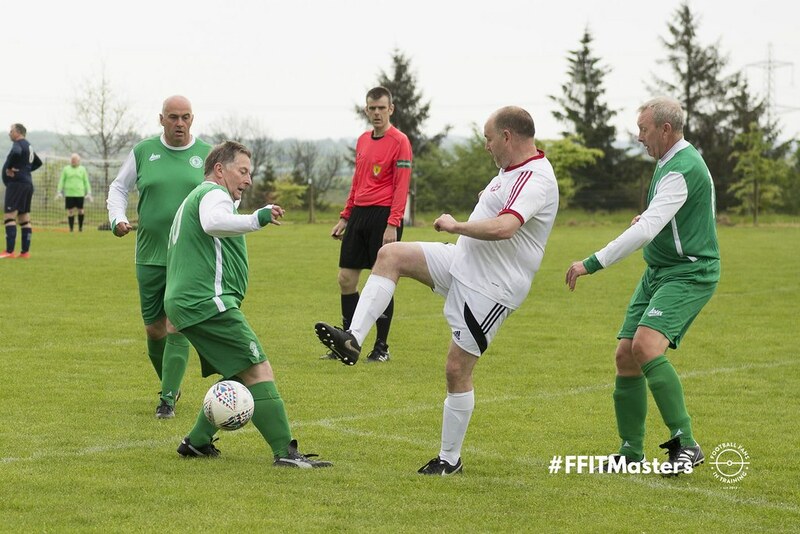 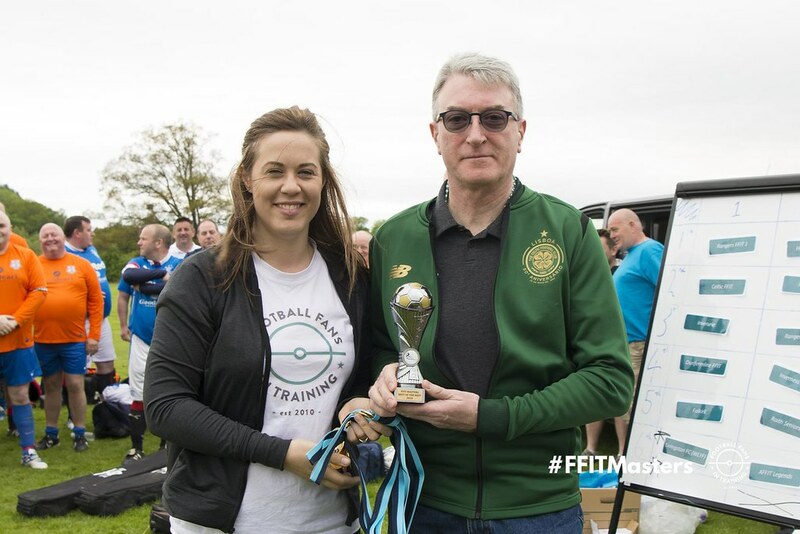 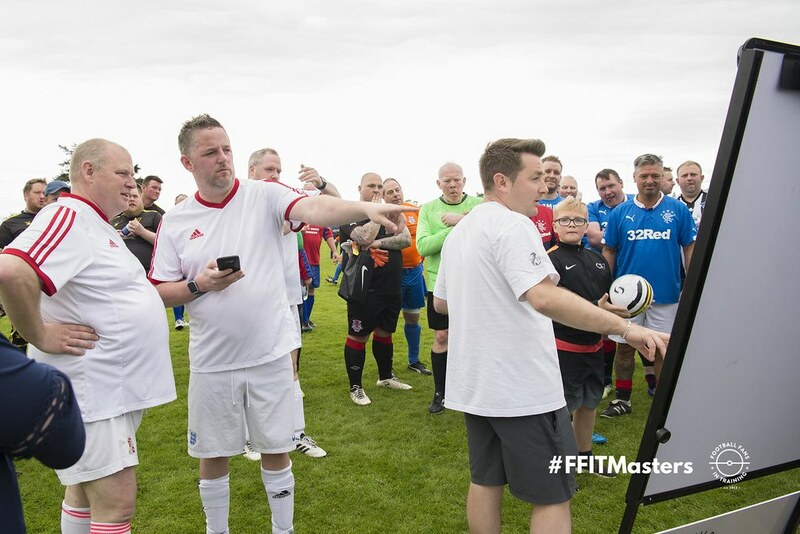 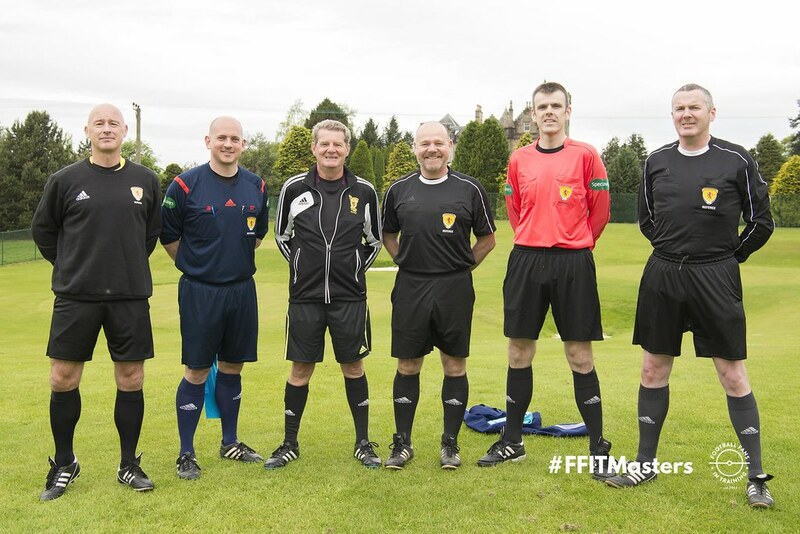 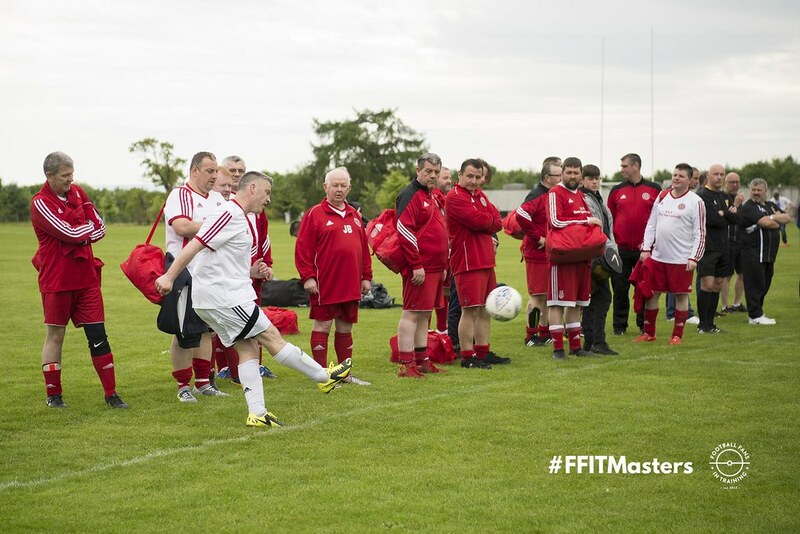 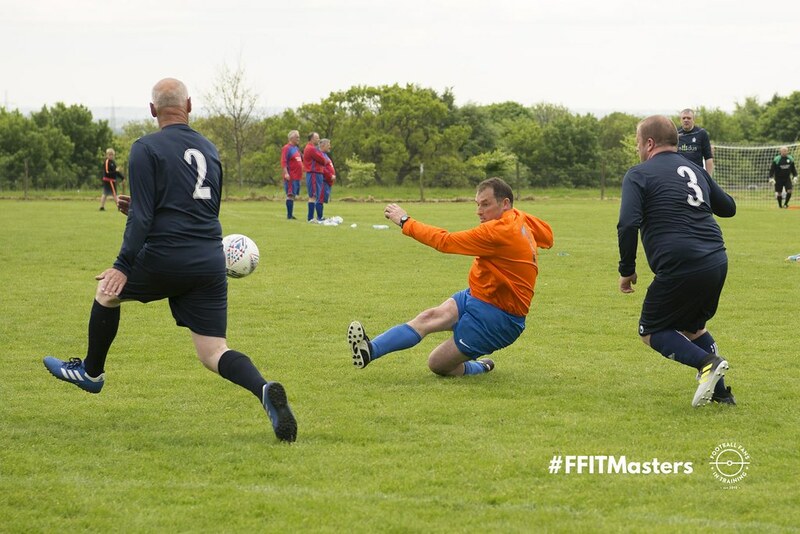 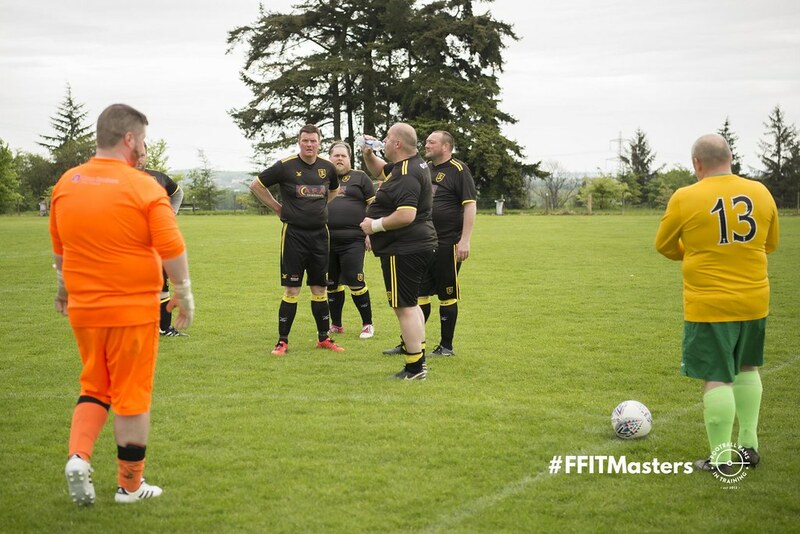 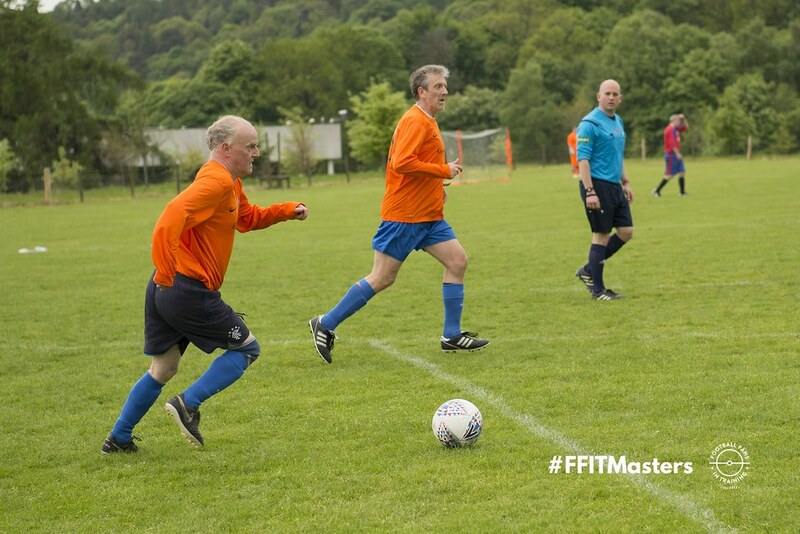 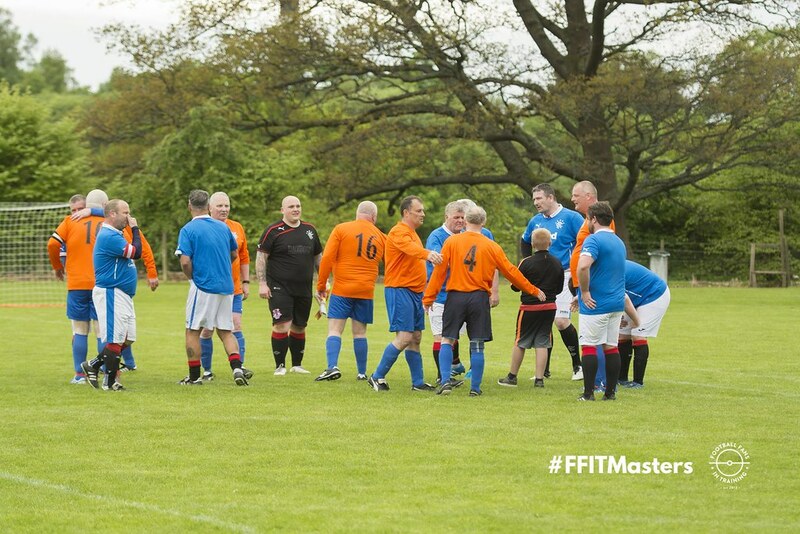 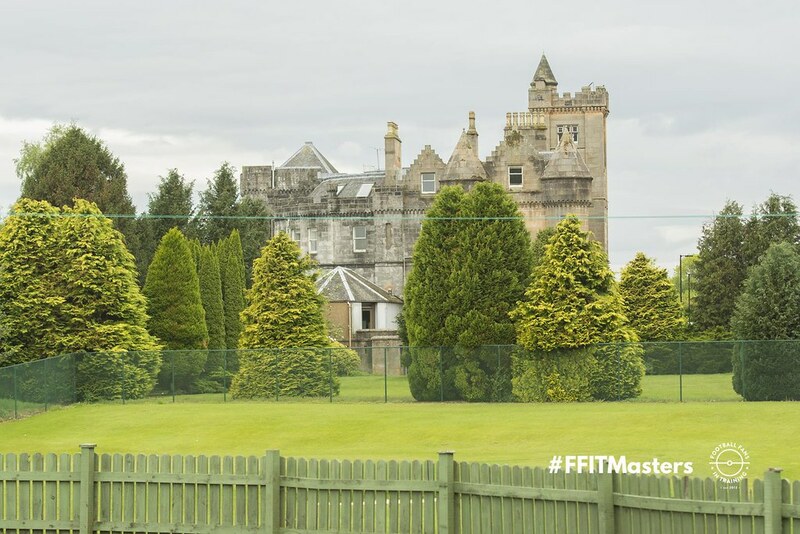 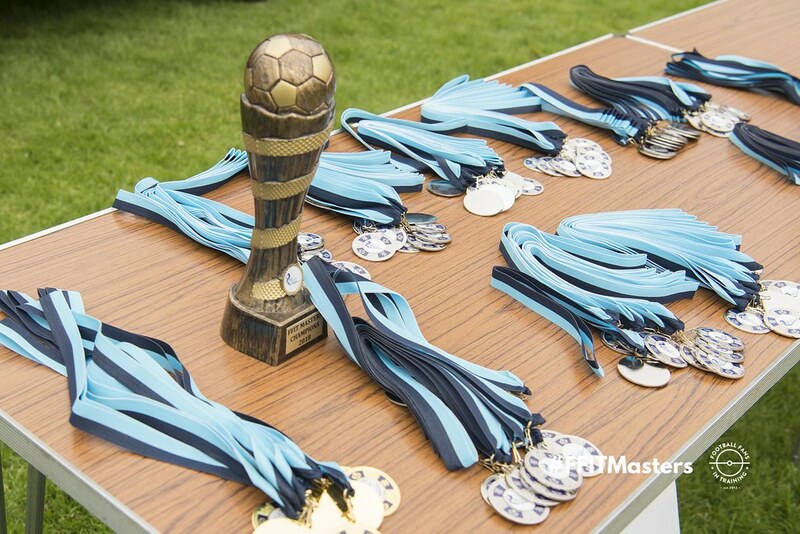 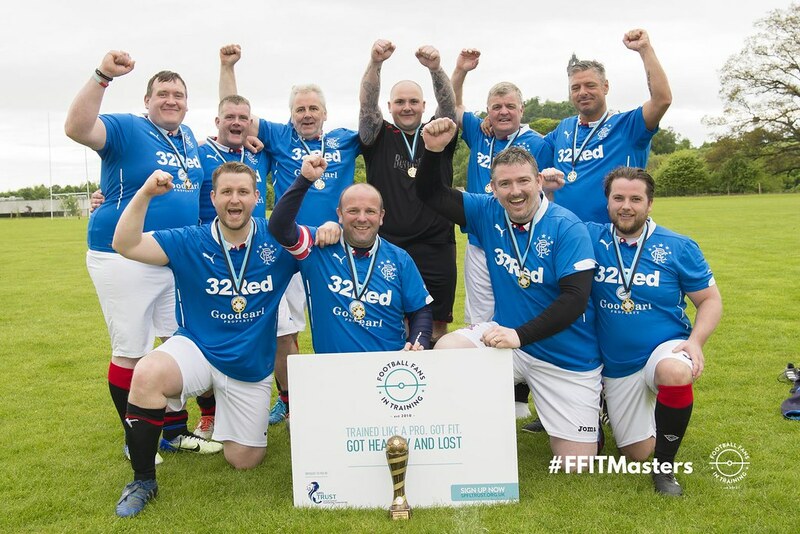 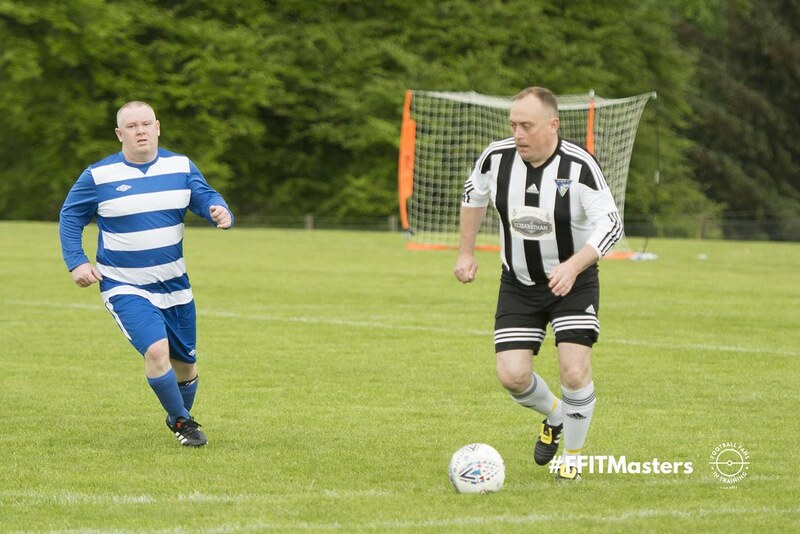 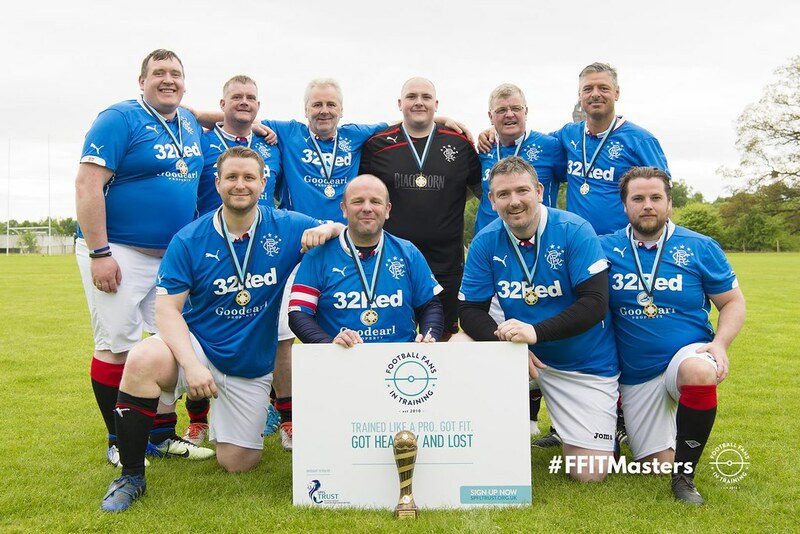 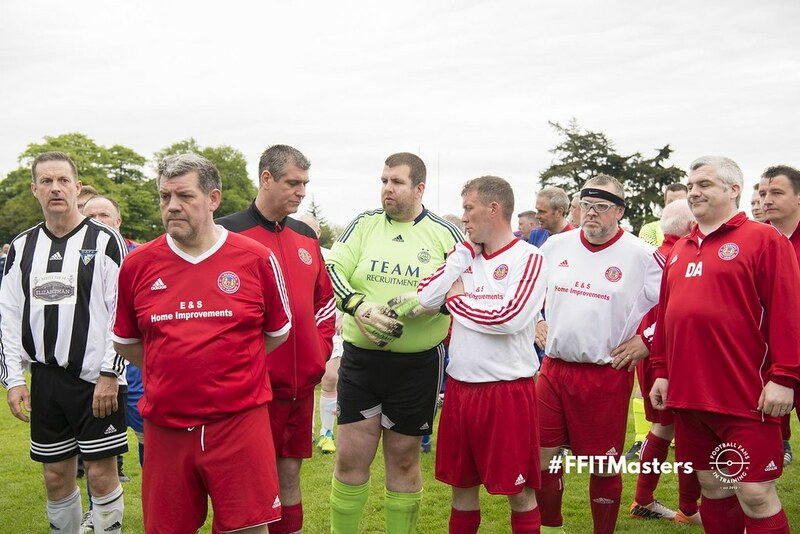 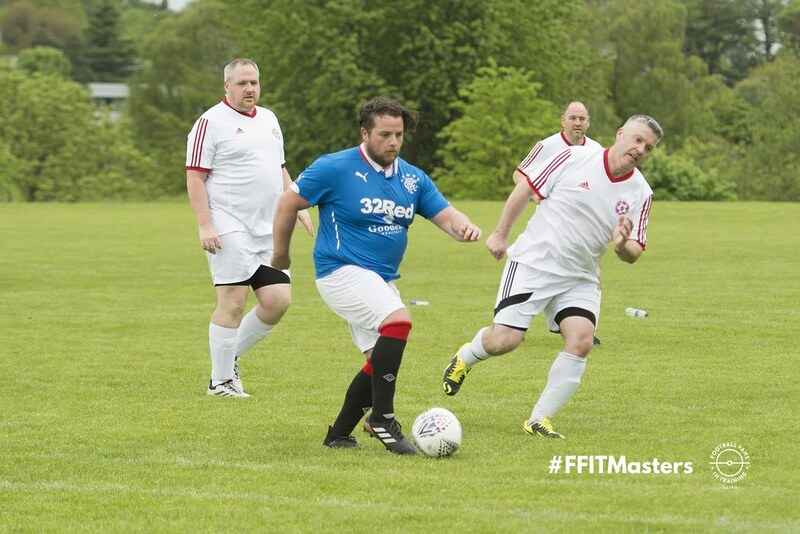 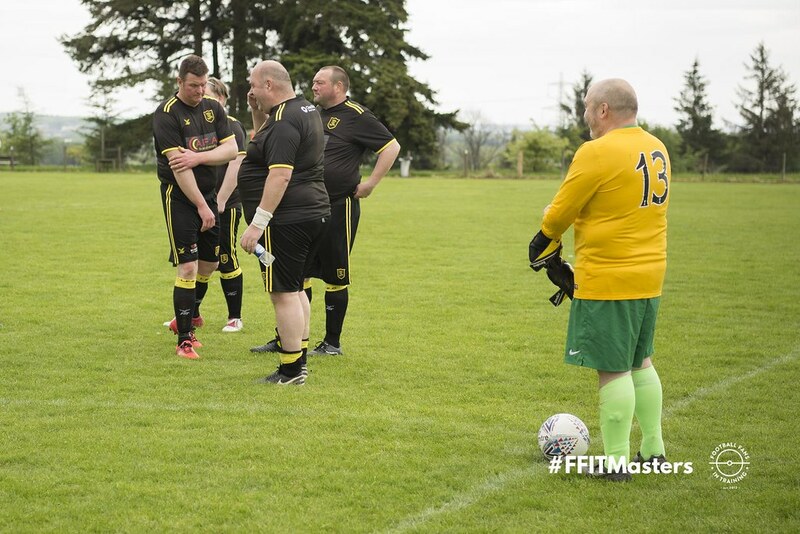 “Rangers FFIT” have won the SPFL Trust’s first ever Football Fans in Training Masters tournament. 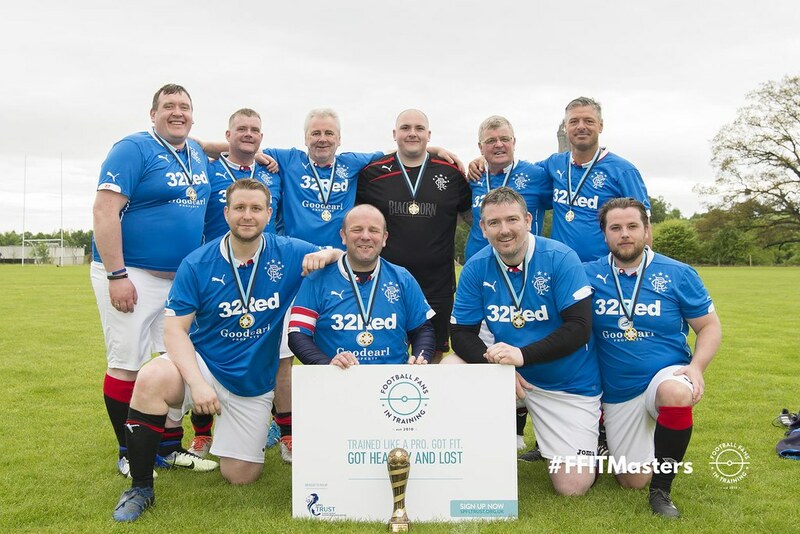 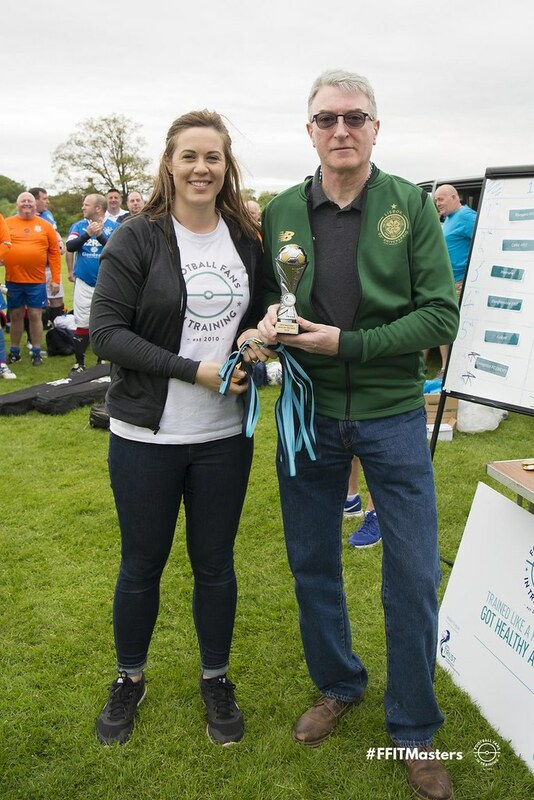 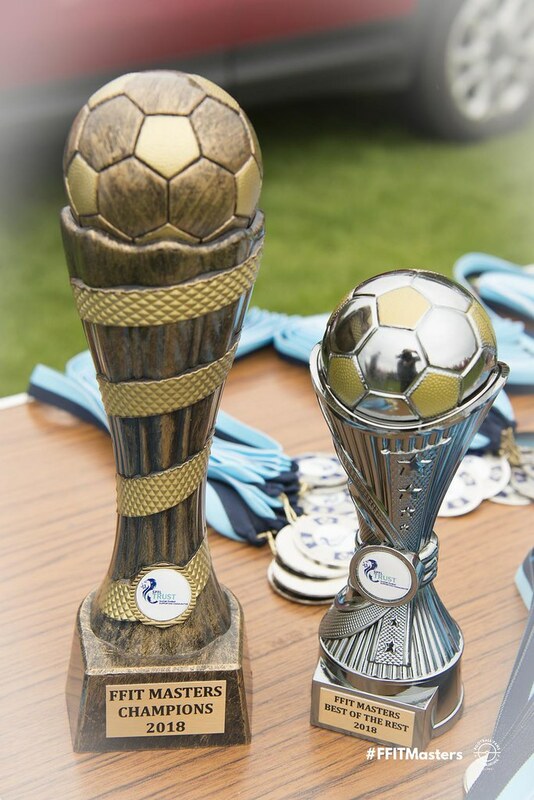 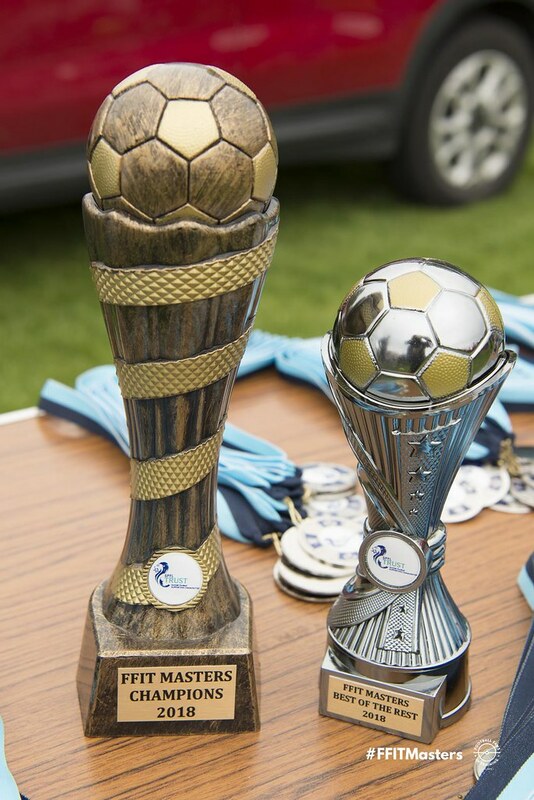 The event took place at Stirling University yesterday, saw 13 teams battle it out to be crowned the champions with the Gers supporters proving to be worthy winners. 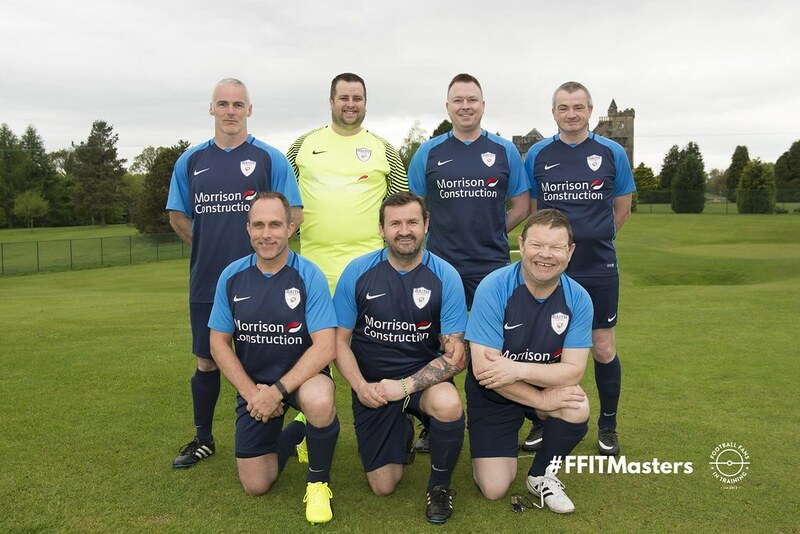 Long-term graduates from the award-winning FFIT programme came together for a kick-about and meet people like them from different clubs across the of the country. 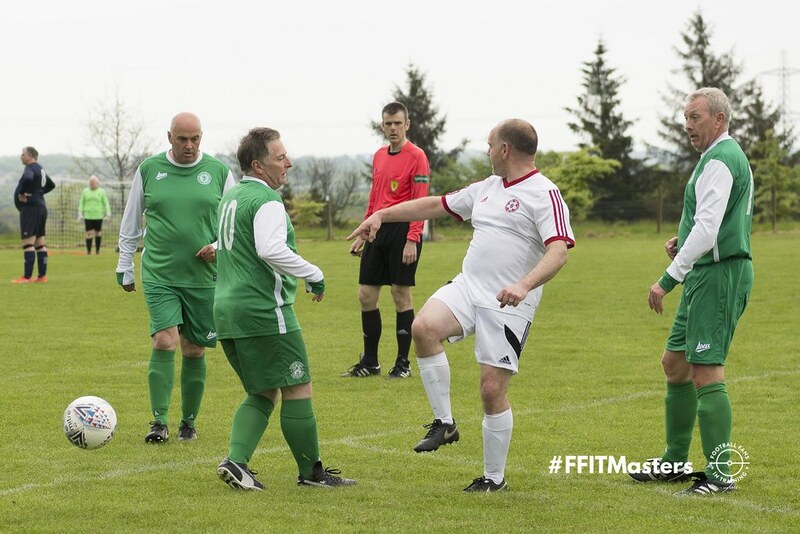 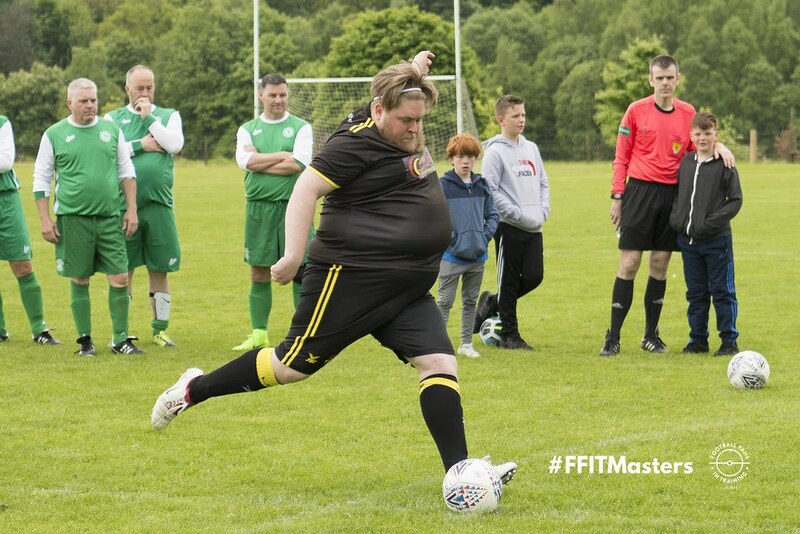 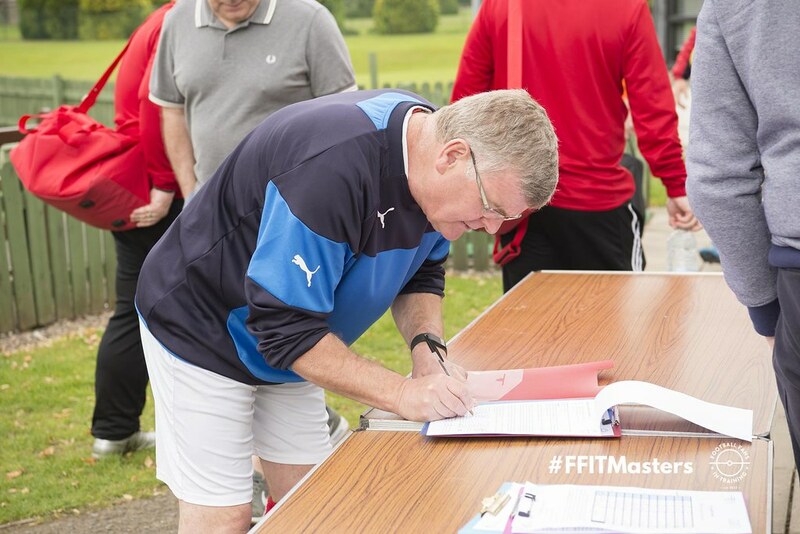 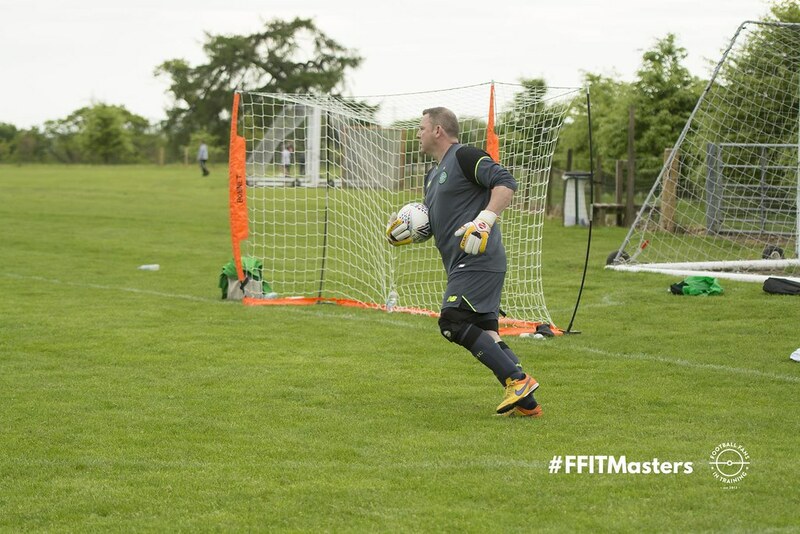 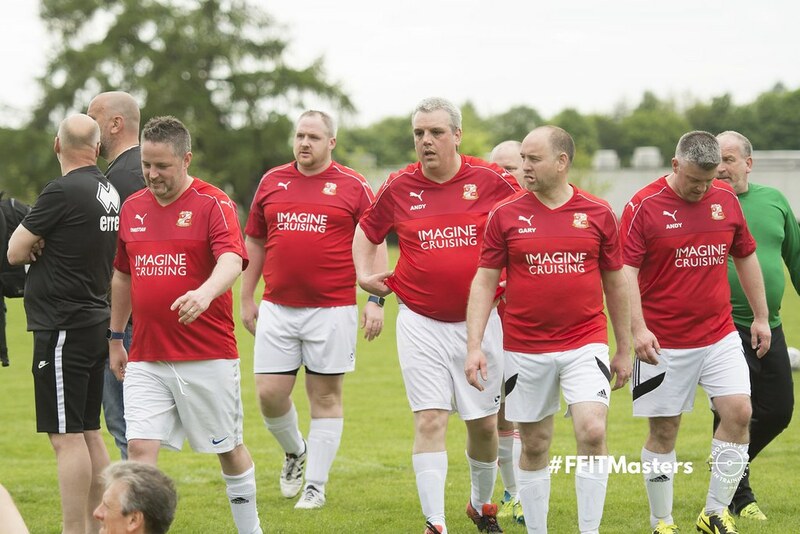 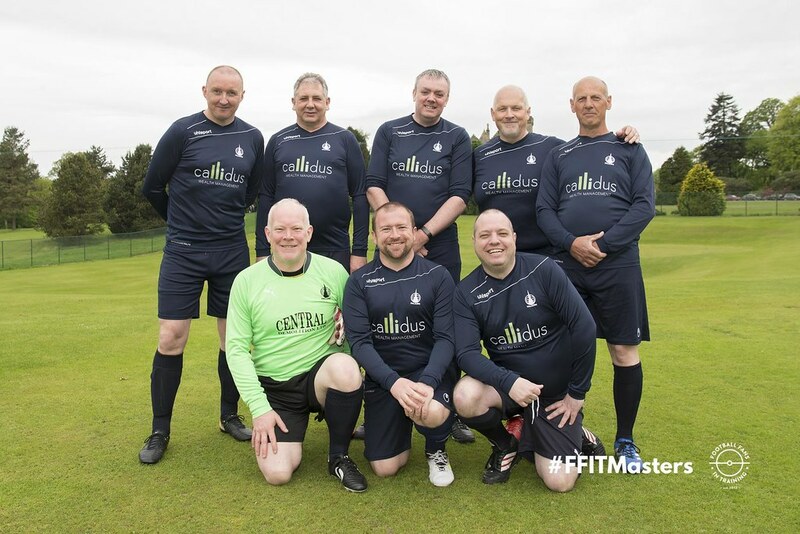 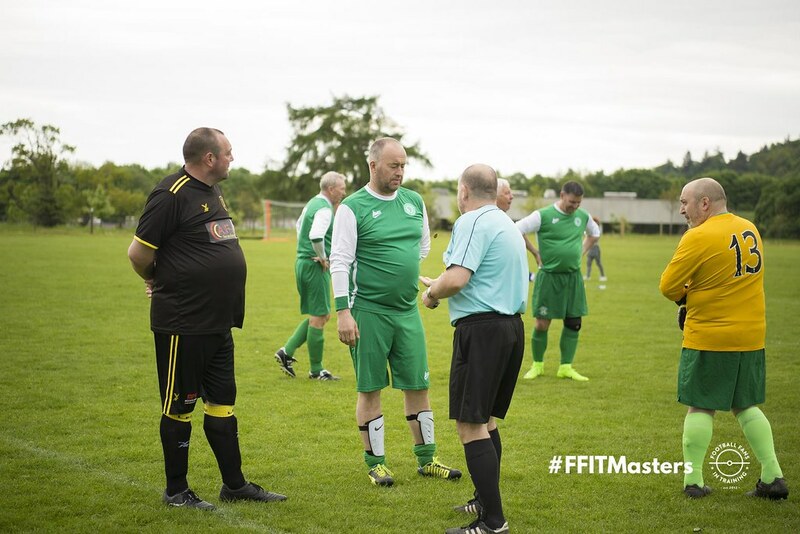 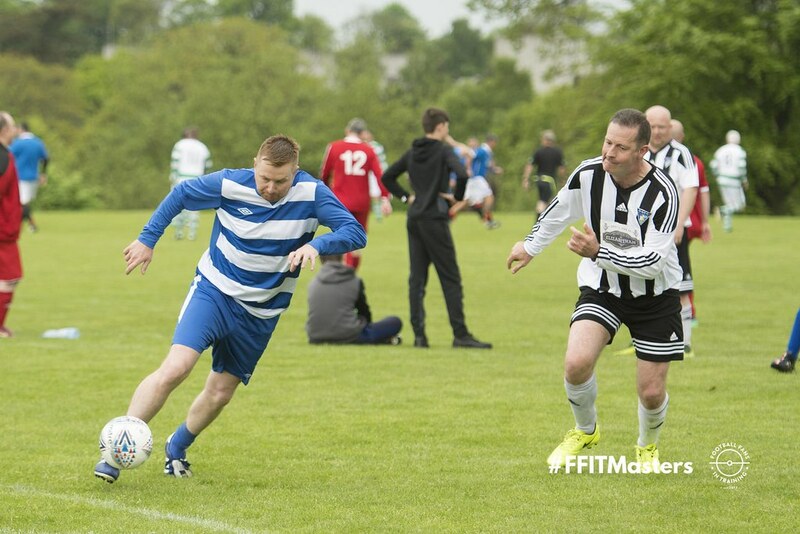 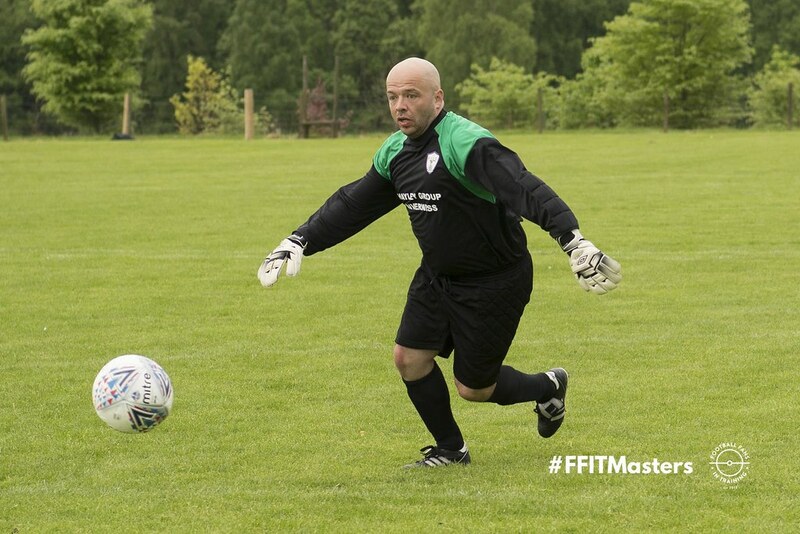 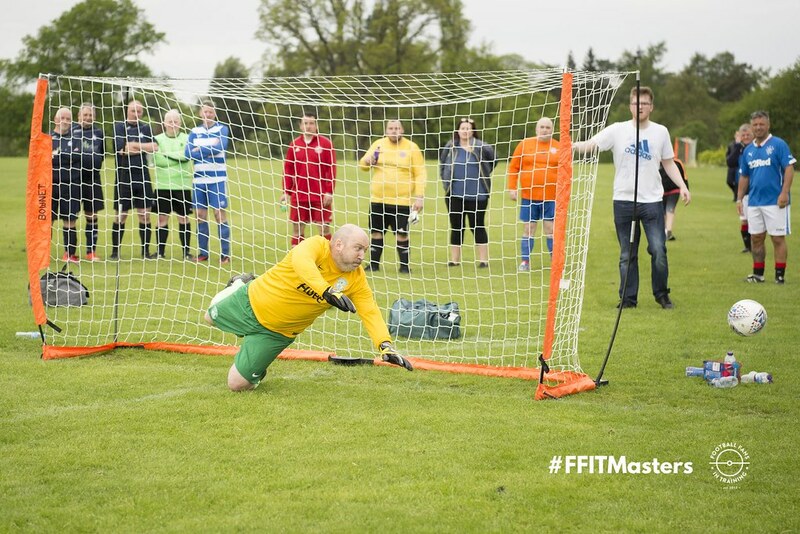 FFIT works with men and women aged 35 – 65 with a waist size of 38 inches or over who want to lose weight with like-minded football fans. 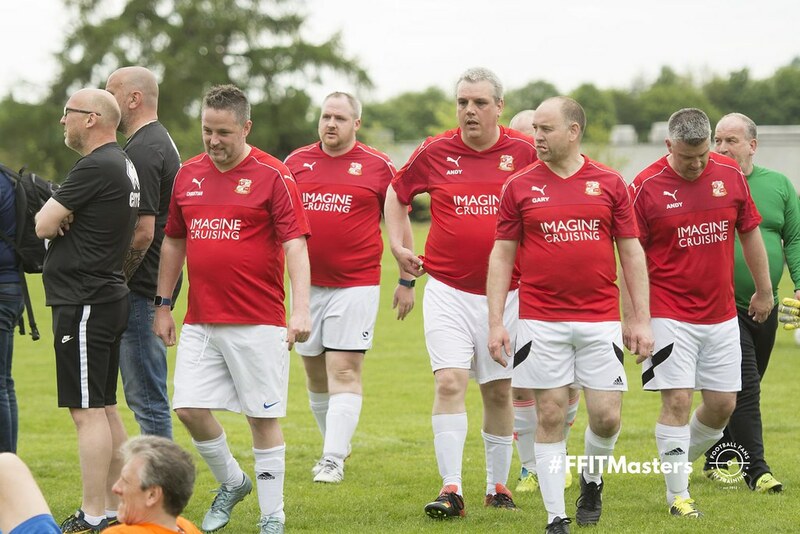 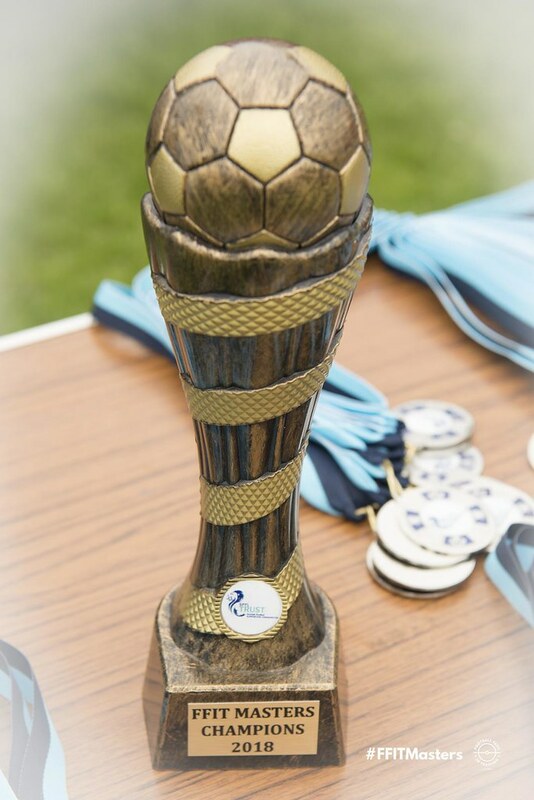 Out of all the teams who took part, Rangers FFIT and Hardley Athletic – a group of Swindon Town supporters who took part in the programme – made it to the final. 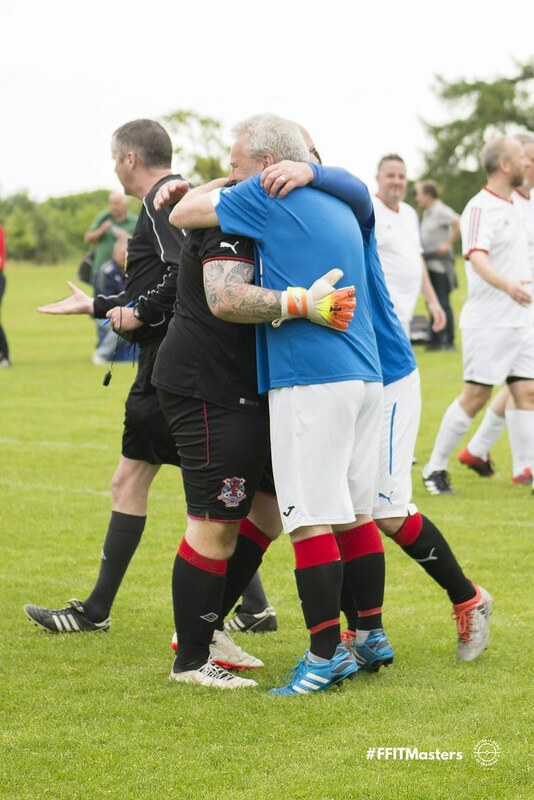 After drawing 0-0, the Ibrox side triumphed winning on penalties. 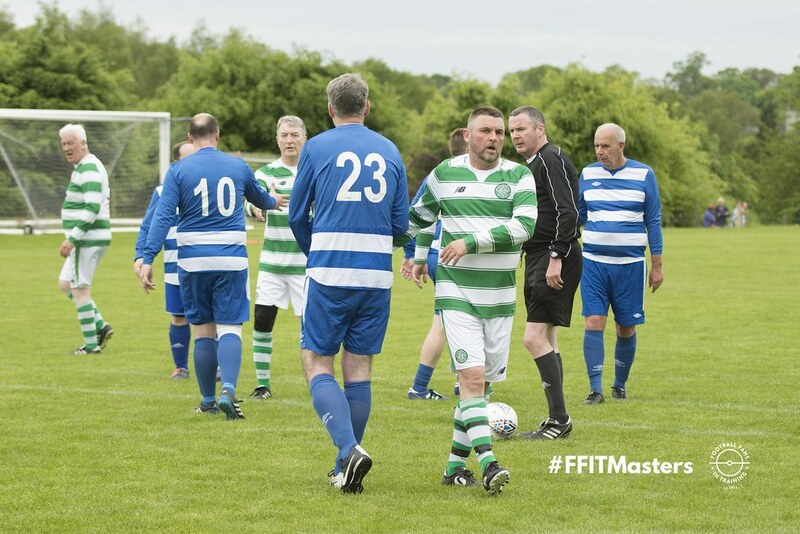 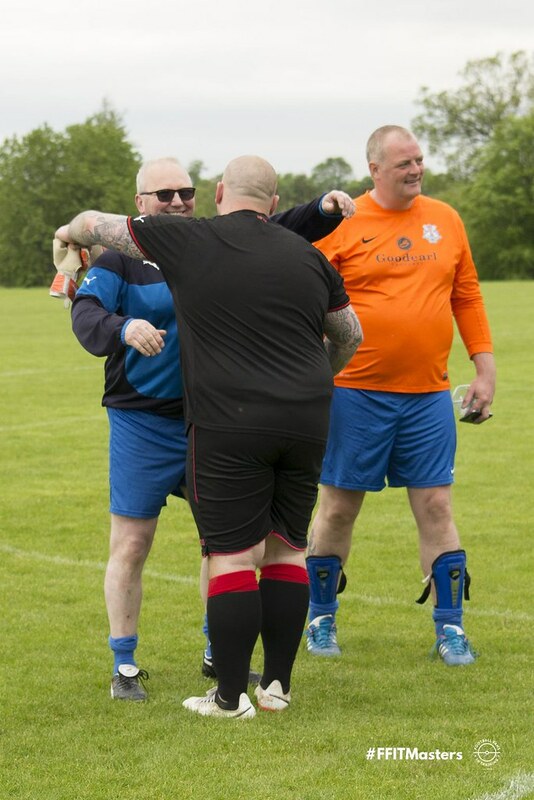 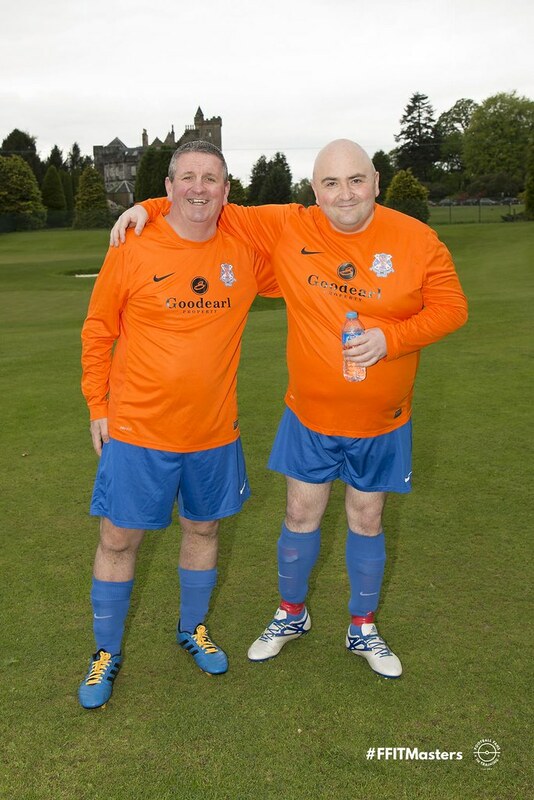 In a ‘best of the rest’ tie, Celtic FFIT prevailed as winners after beating Morton FFIT 2-1.